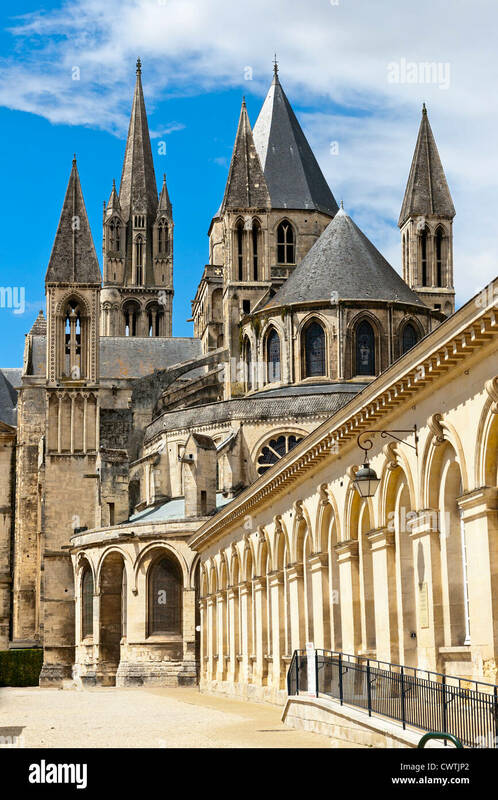 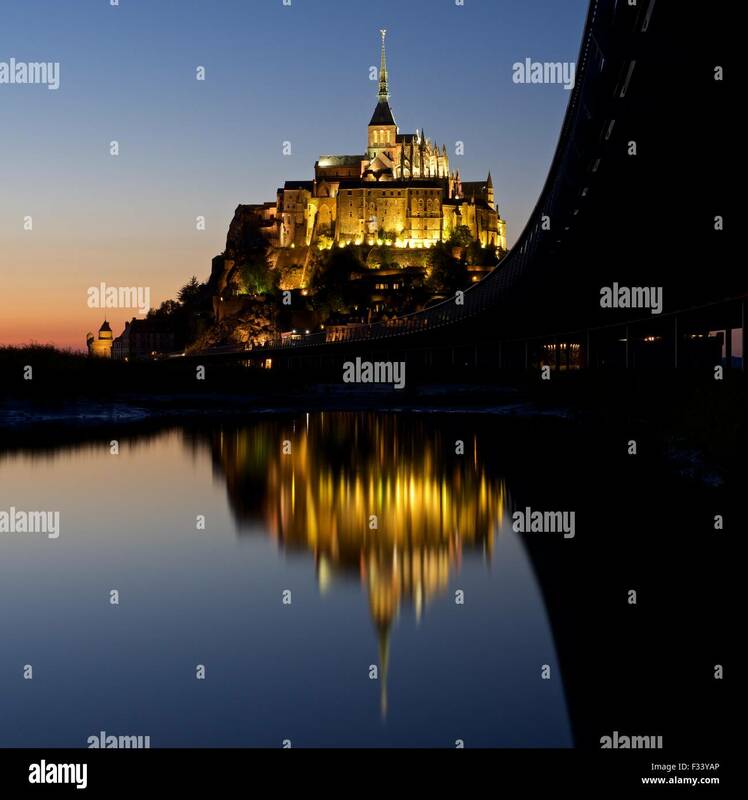 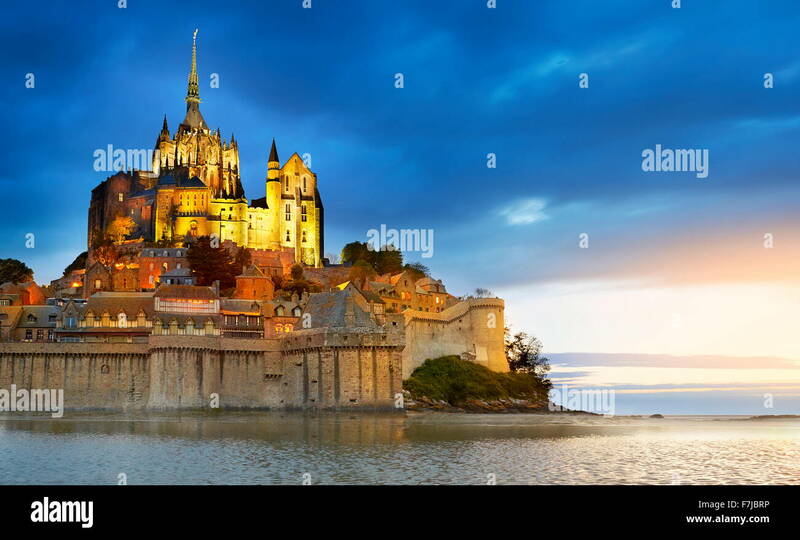 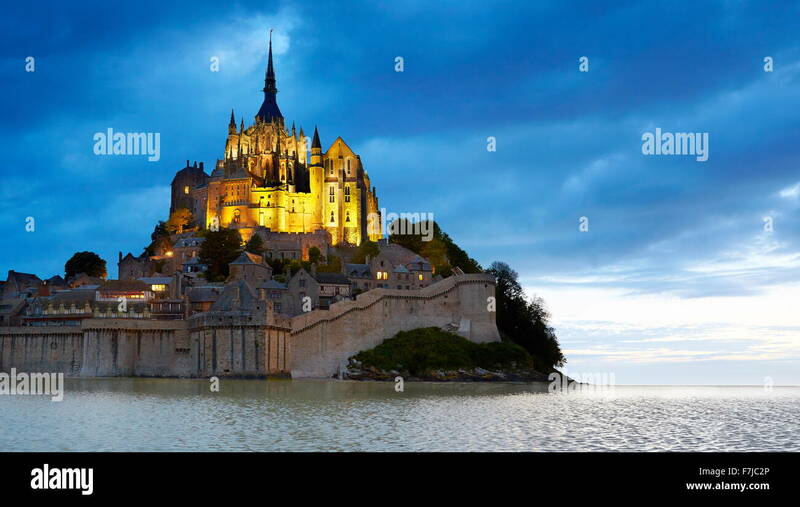 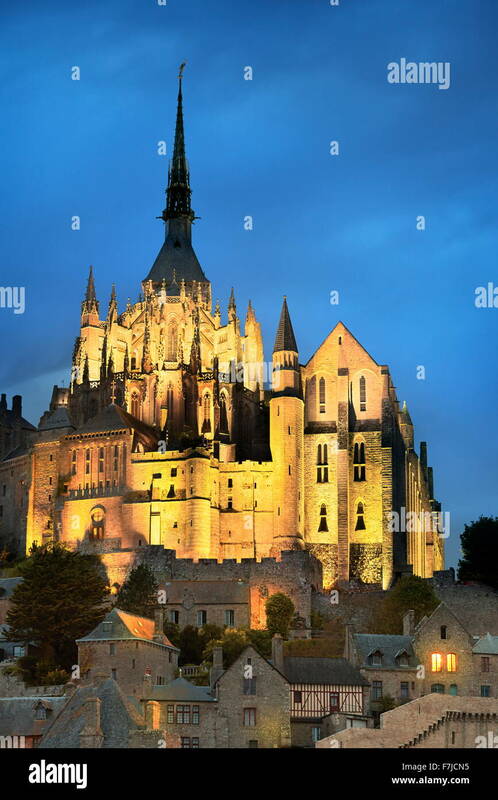 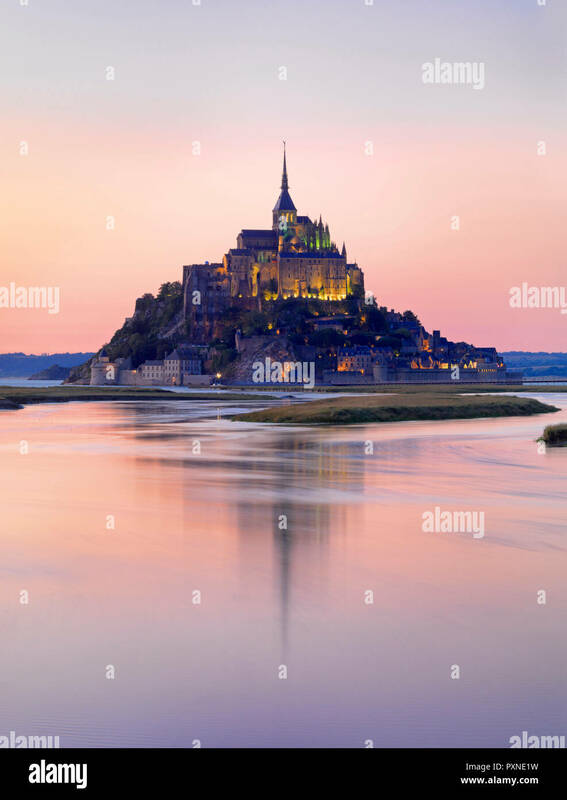 View of famous Mont-Saint-Michel at sunset, France. 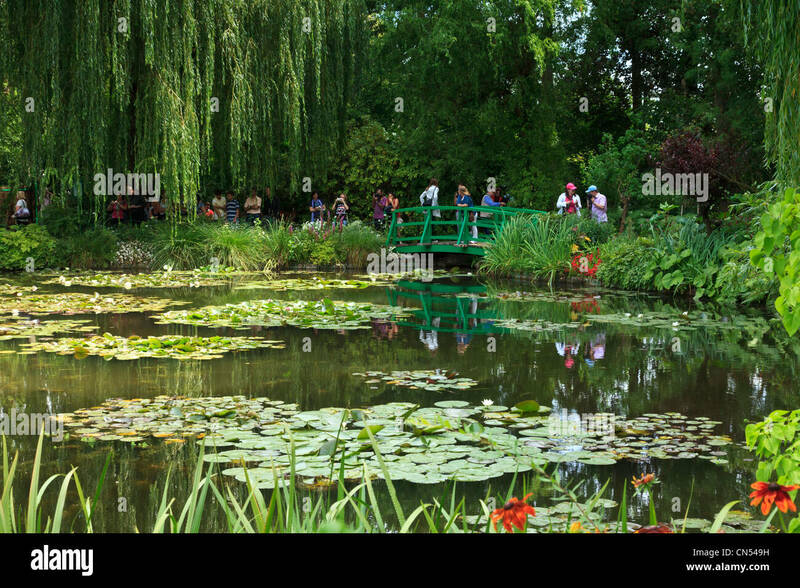 Lily pond and bridge, Monet's Garden, Giverny, Normandy, France. 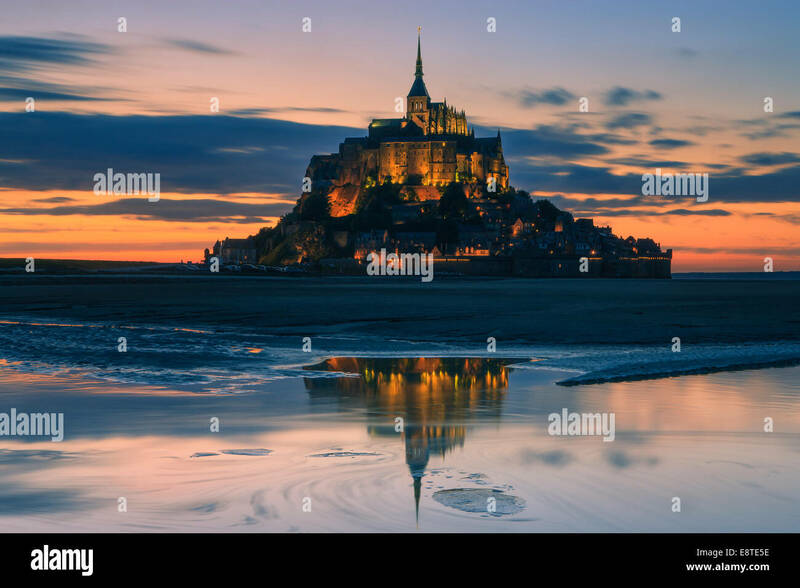 Mont-Saint-Michel at sunset, France, Europe. 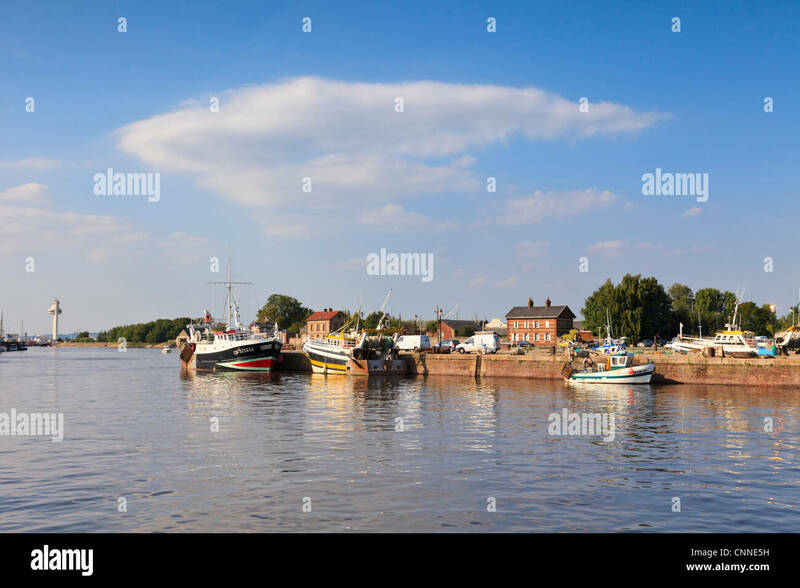 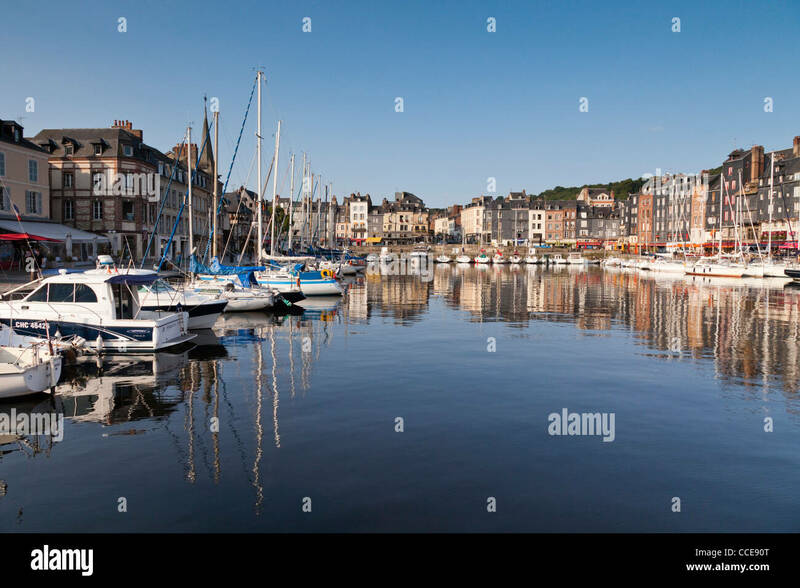 River Seine at Honfleur, Normandy, France, with fishing boats moored along the quay. 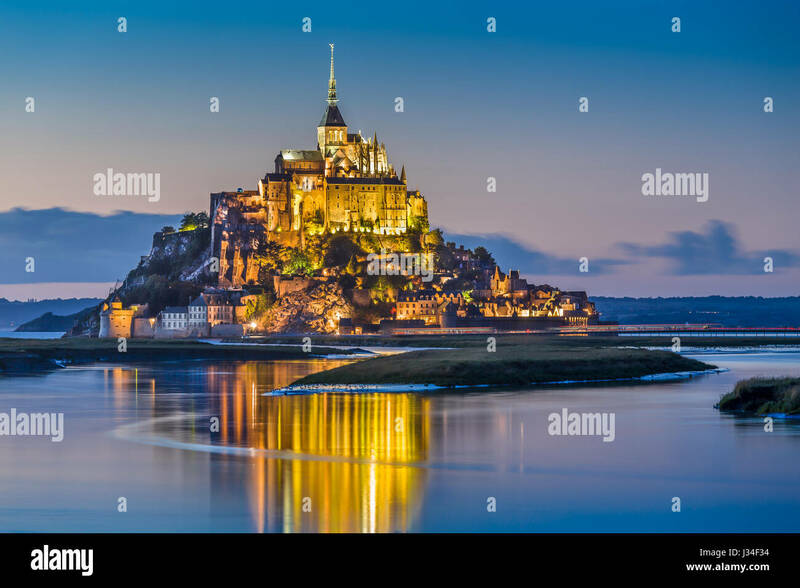 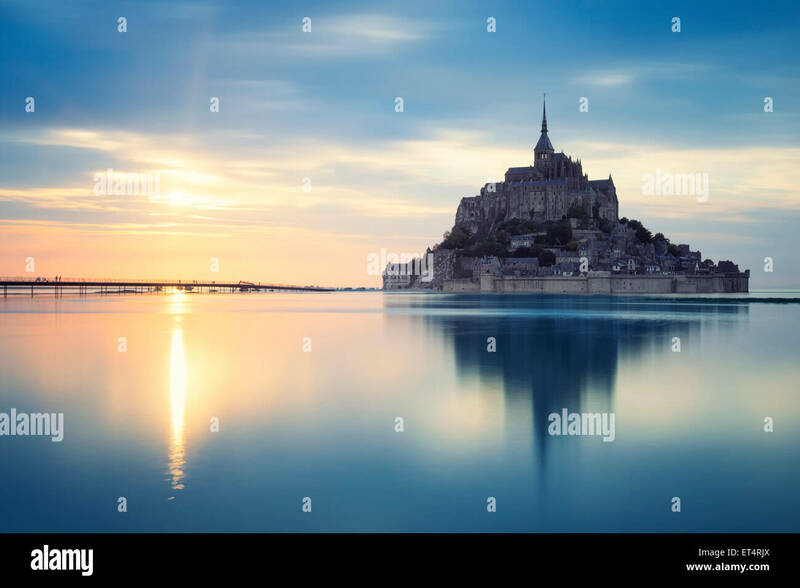 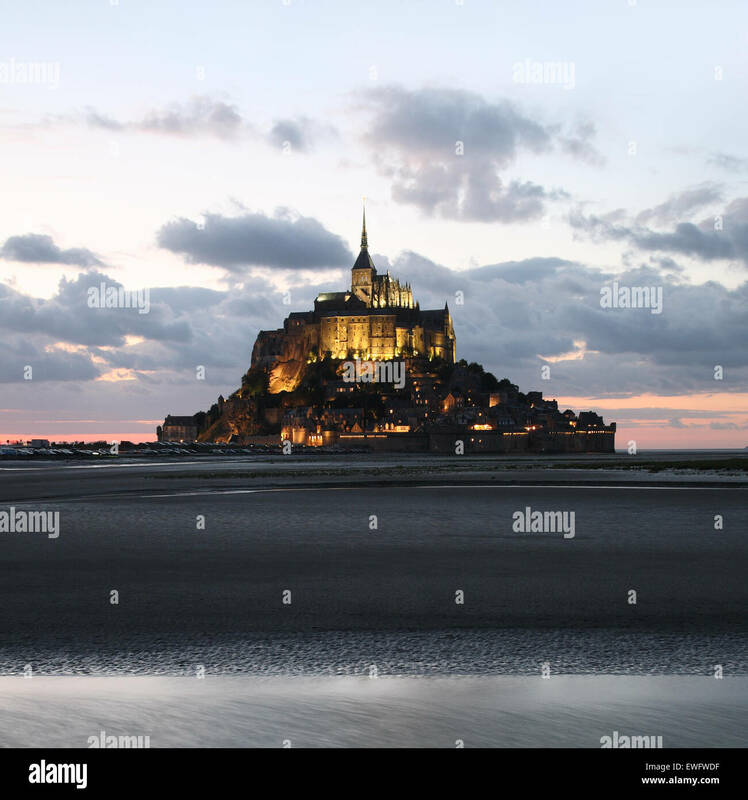 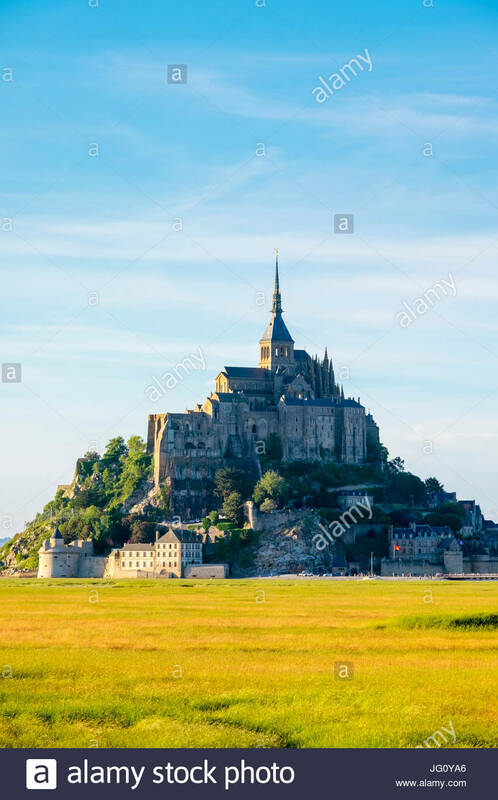 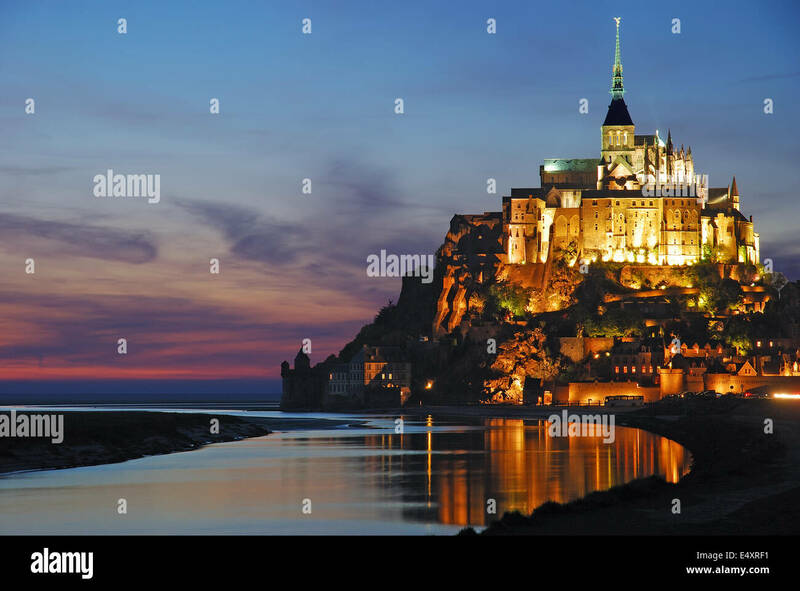 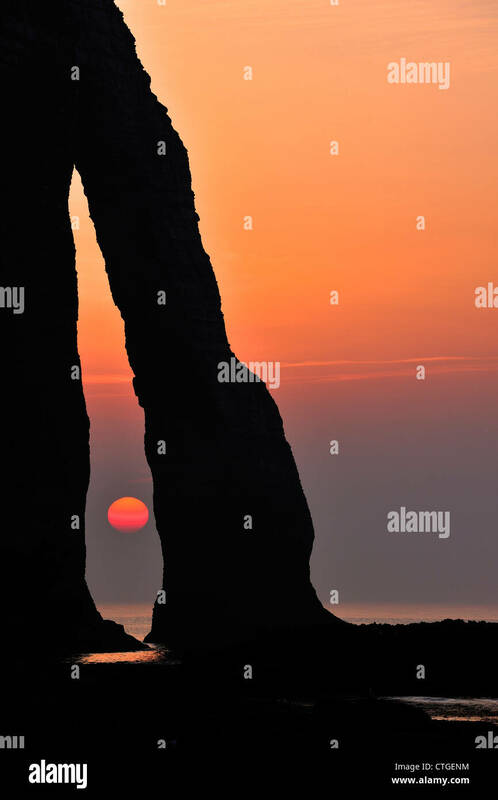 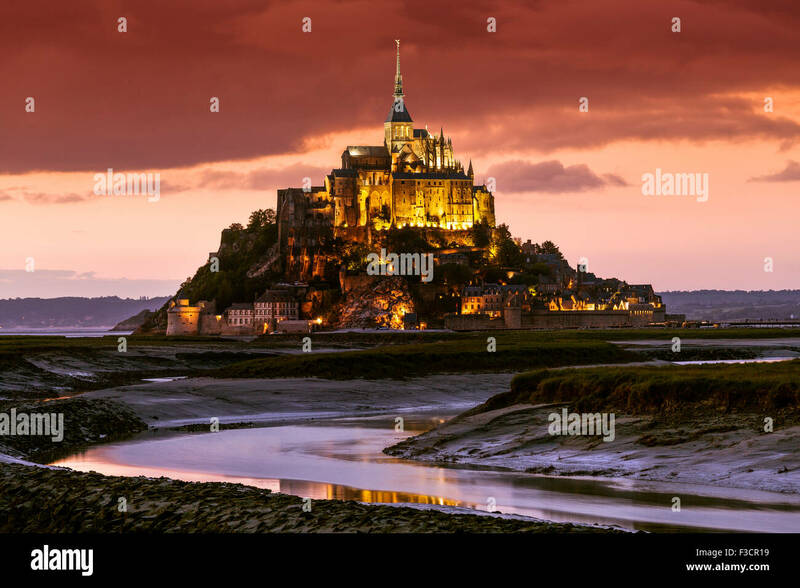 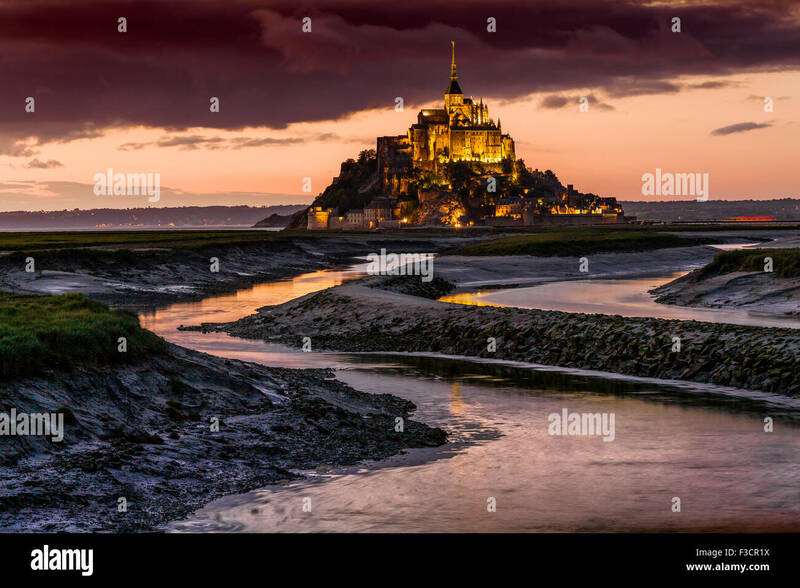 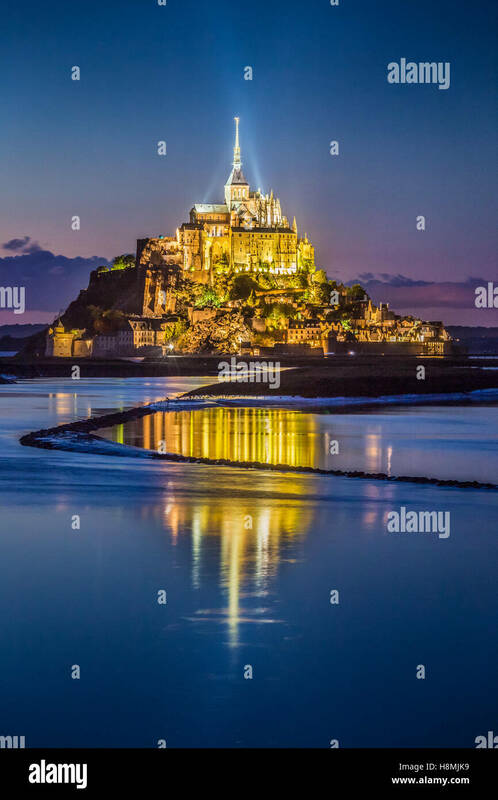 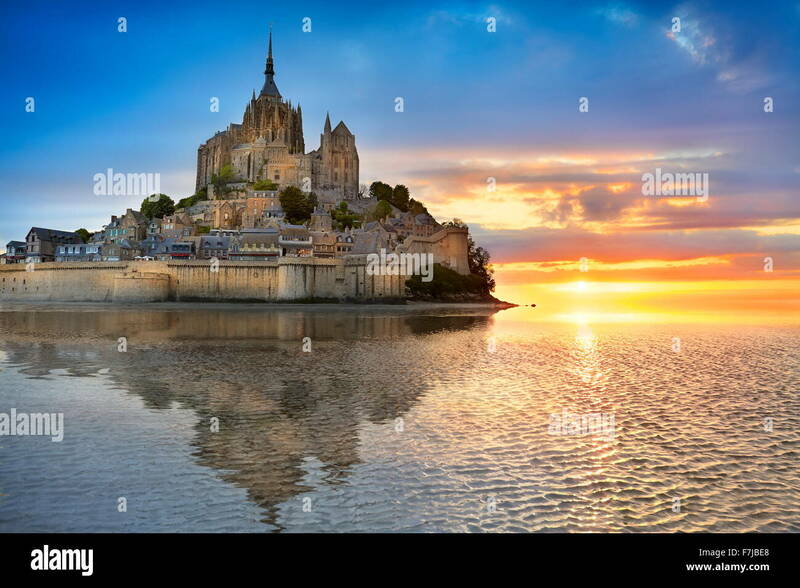 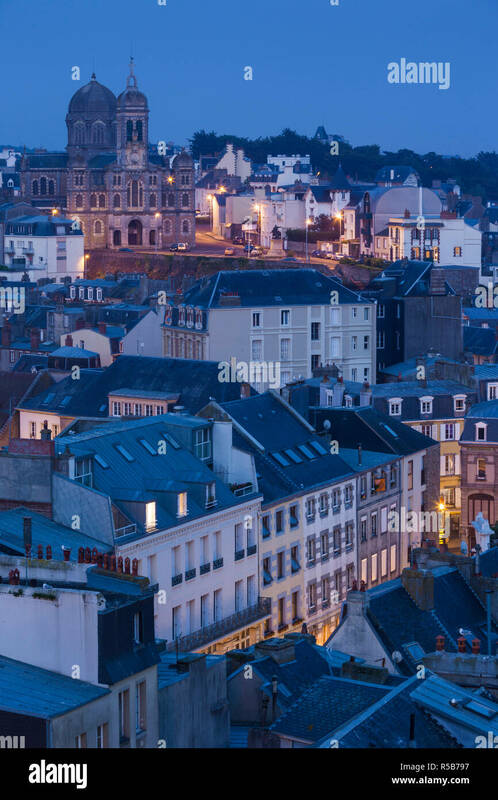 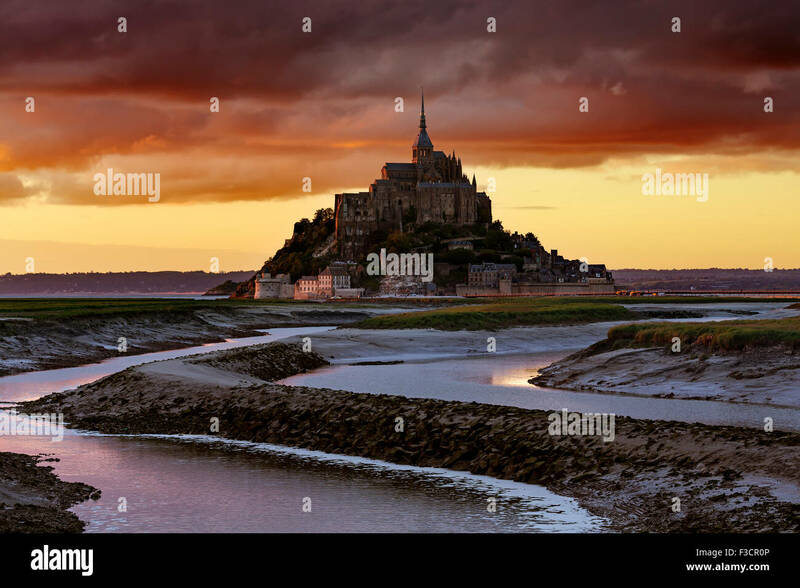 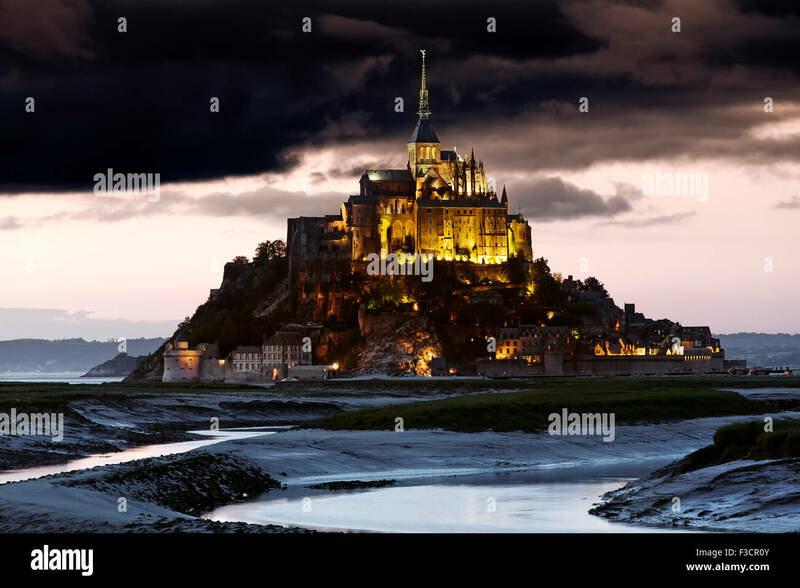 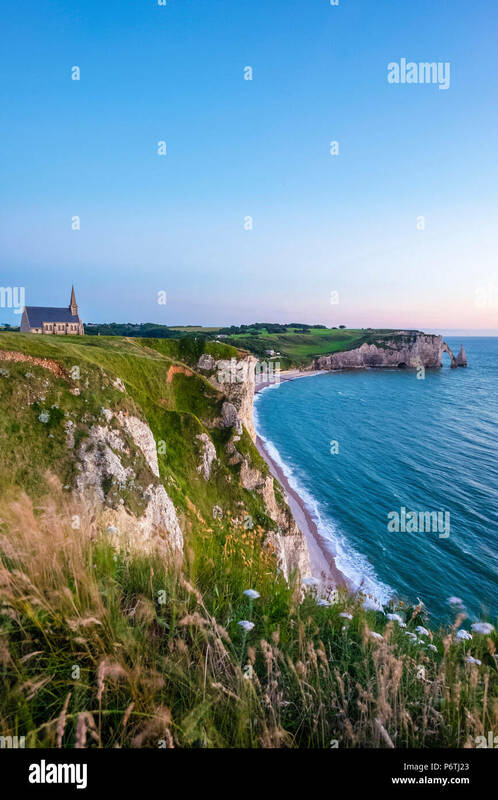 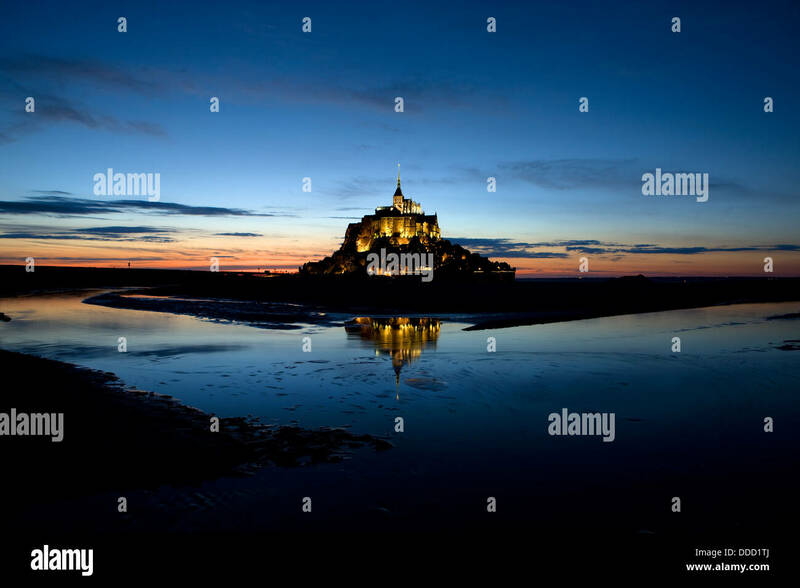 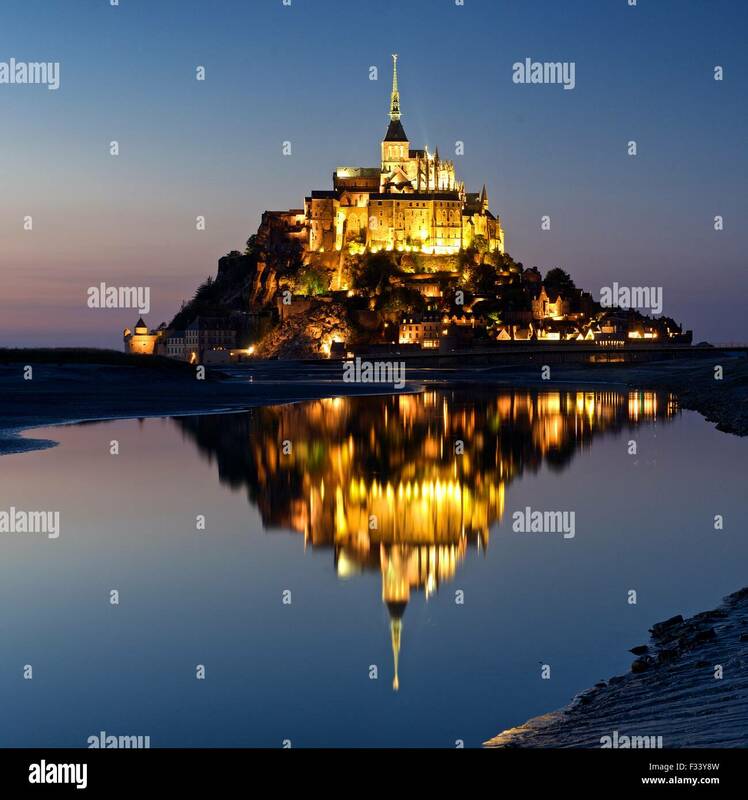 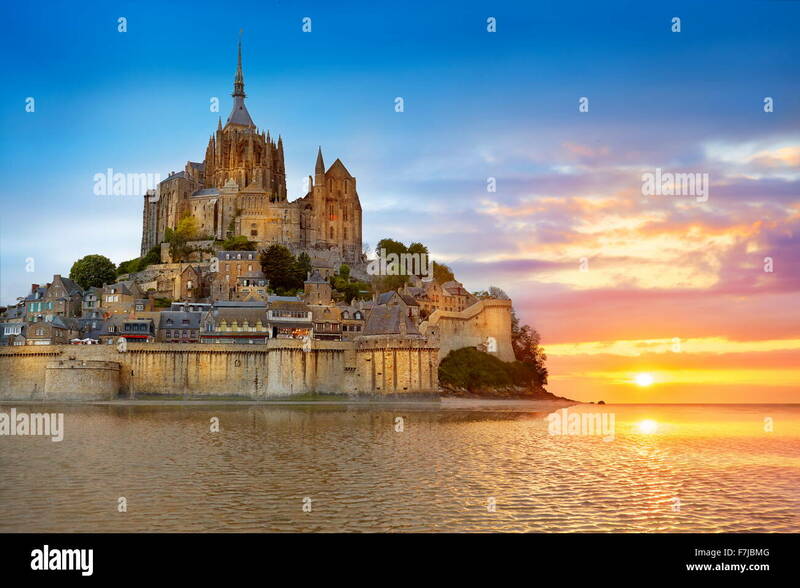 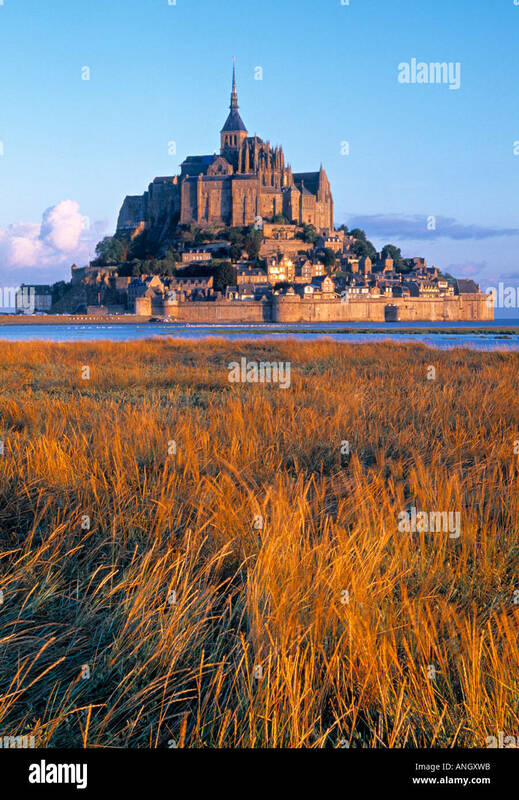 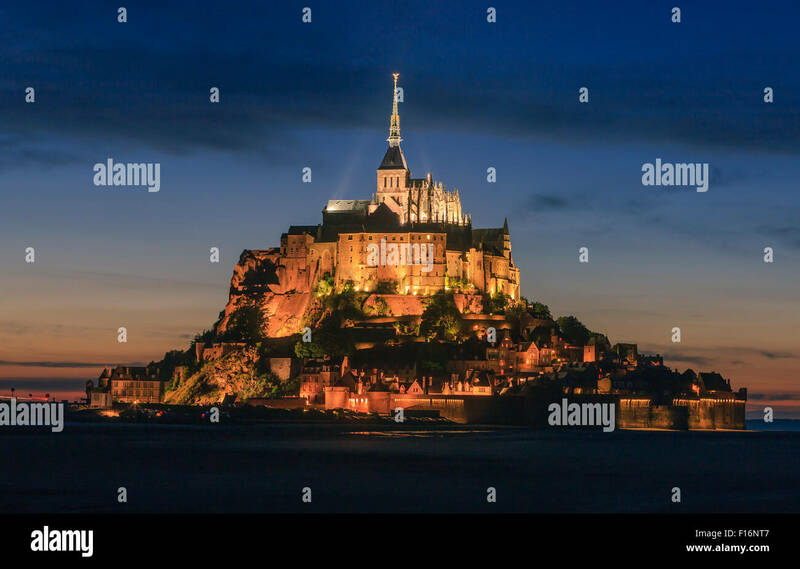 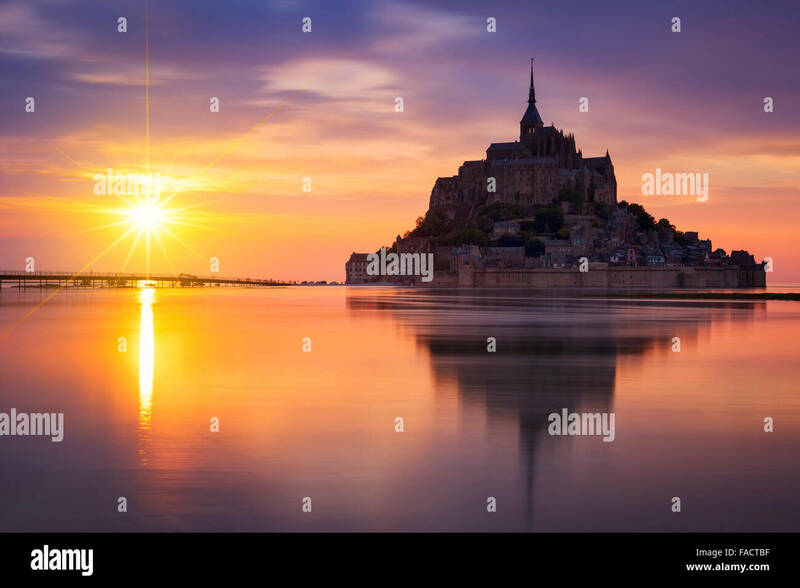 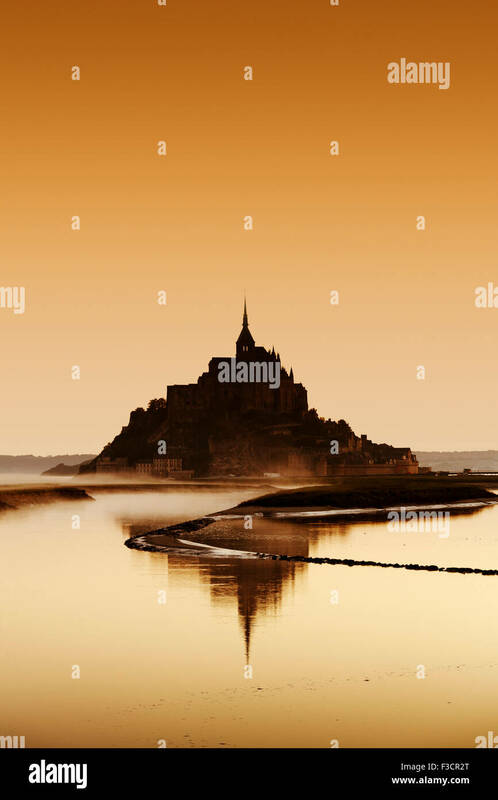 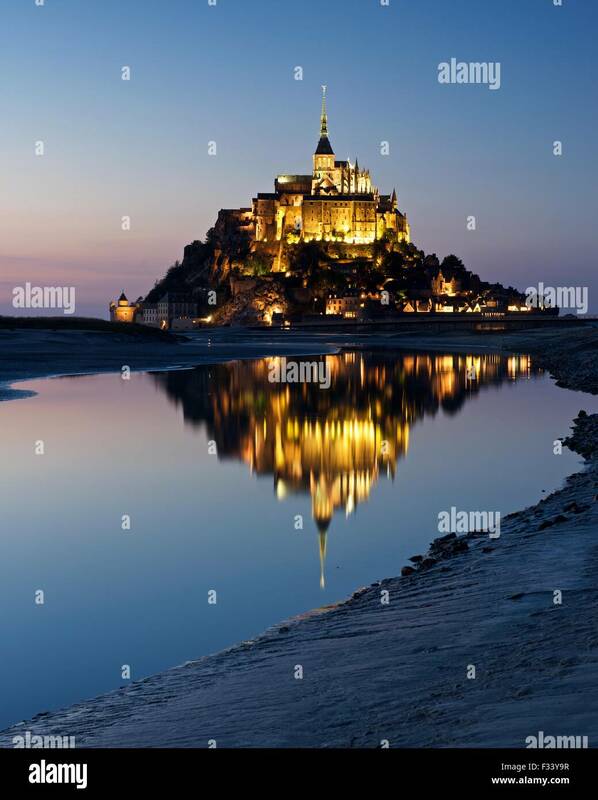 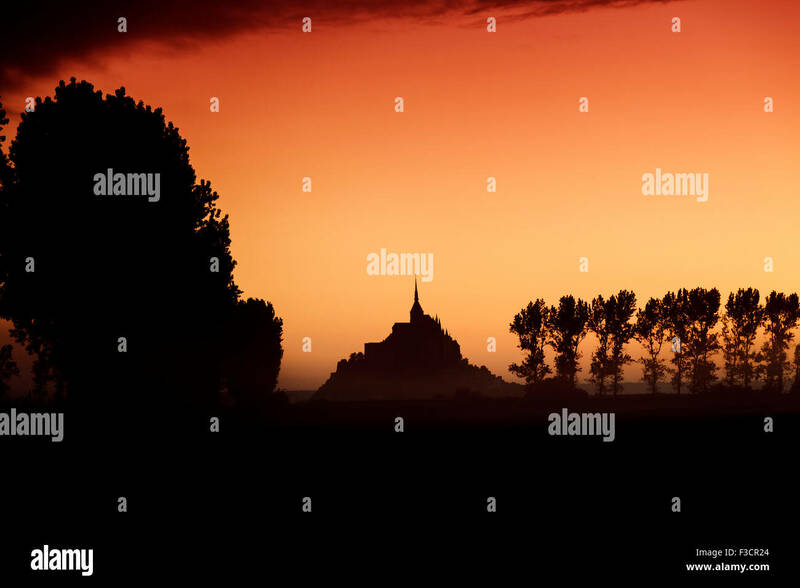 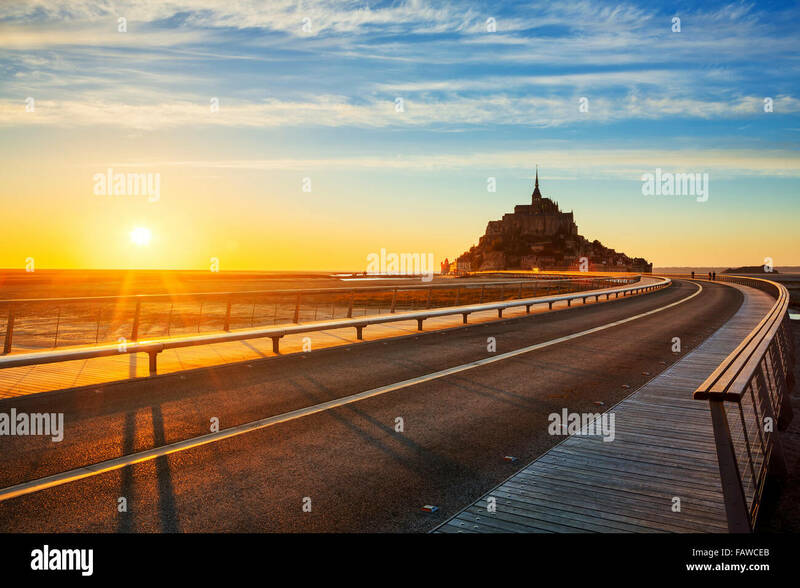 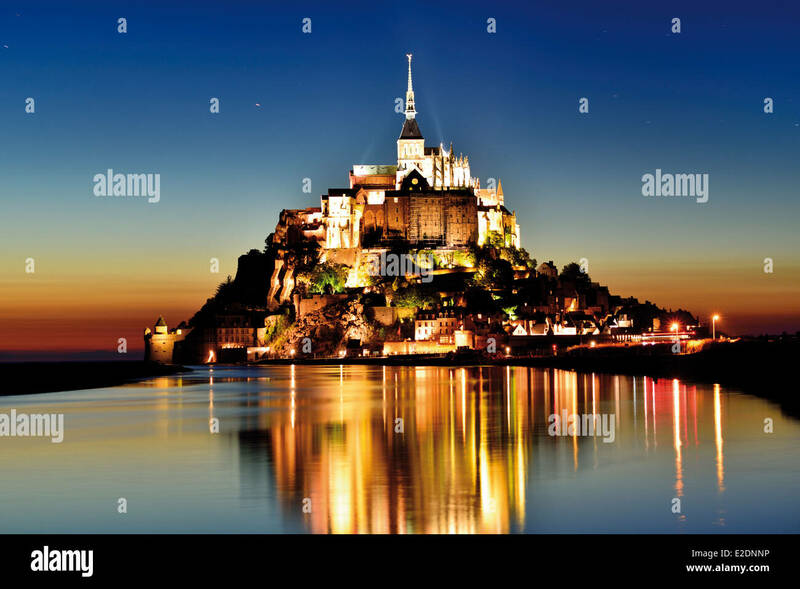 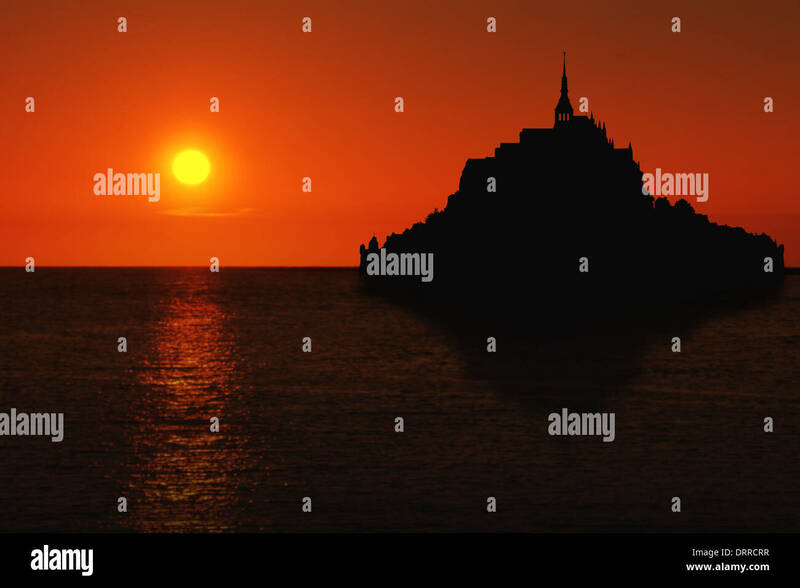 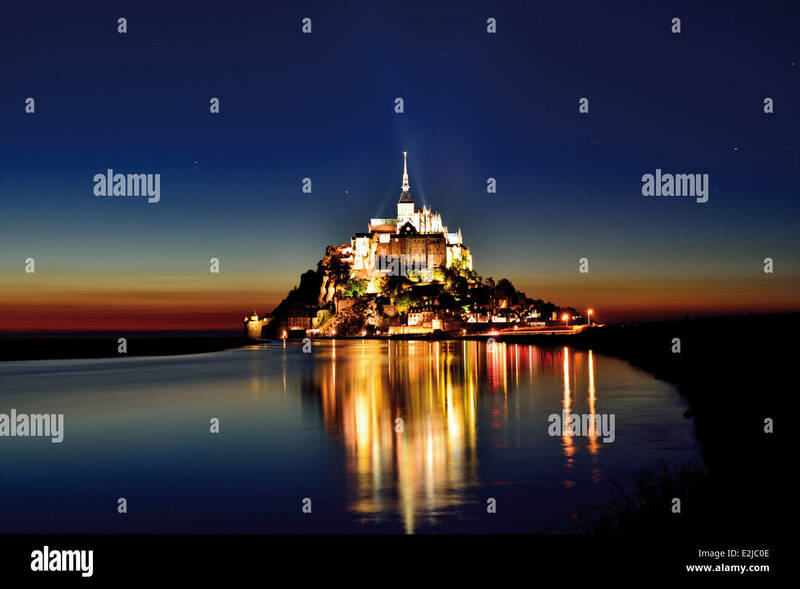 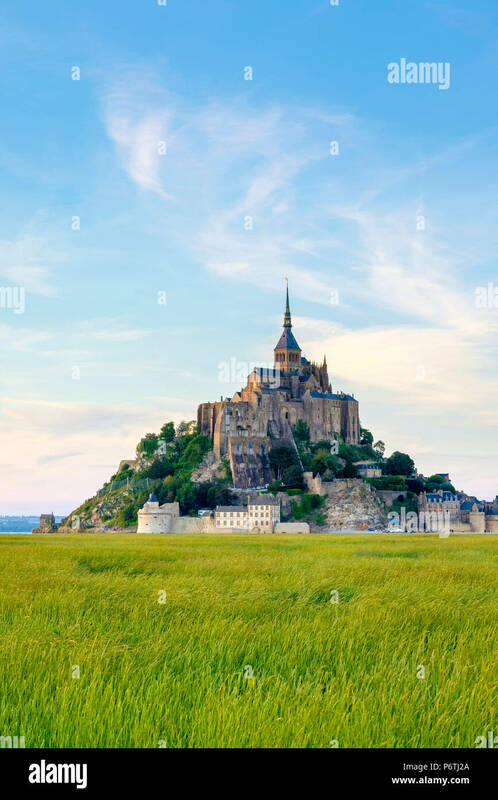 France, Normandy (Normandie), Manche department, Le Mont-Saint-Miichel at sunset. 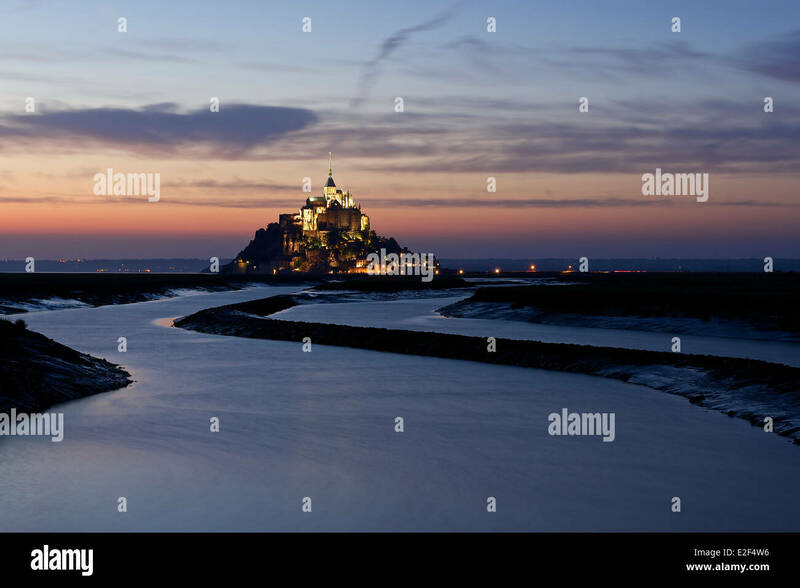 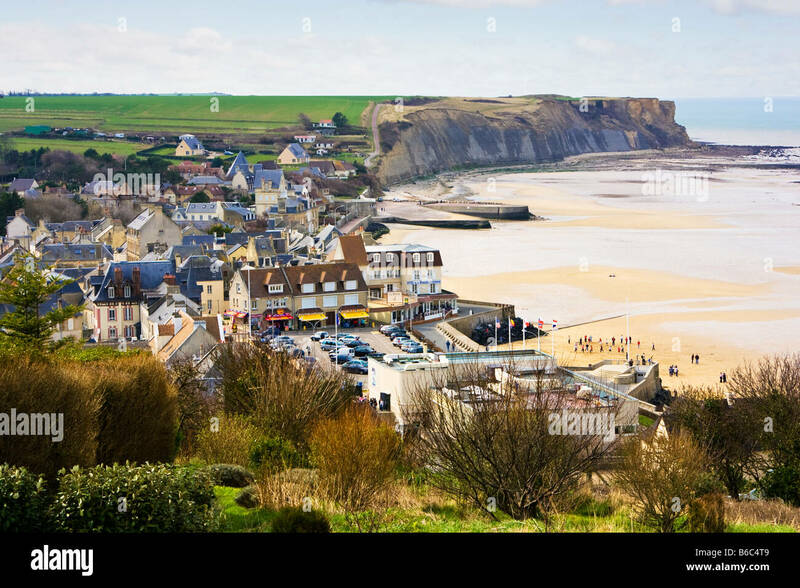 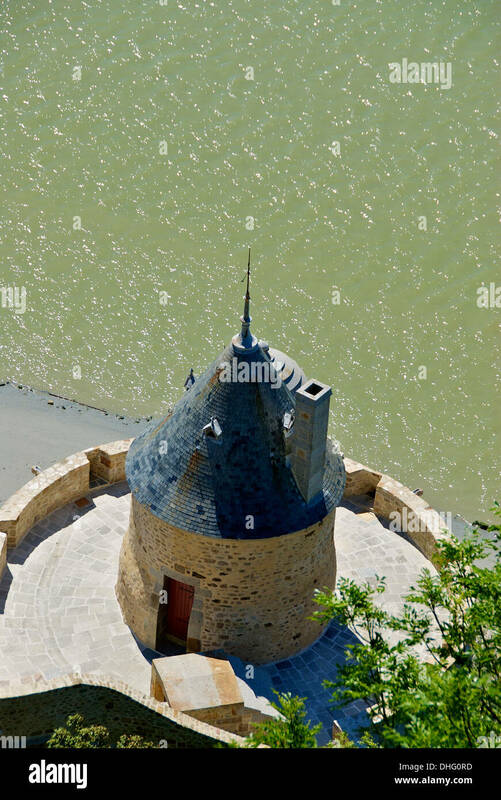 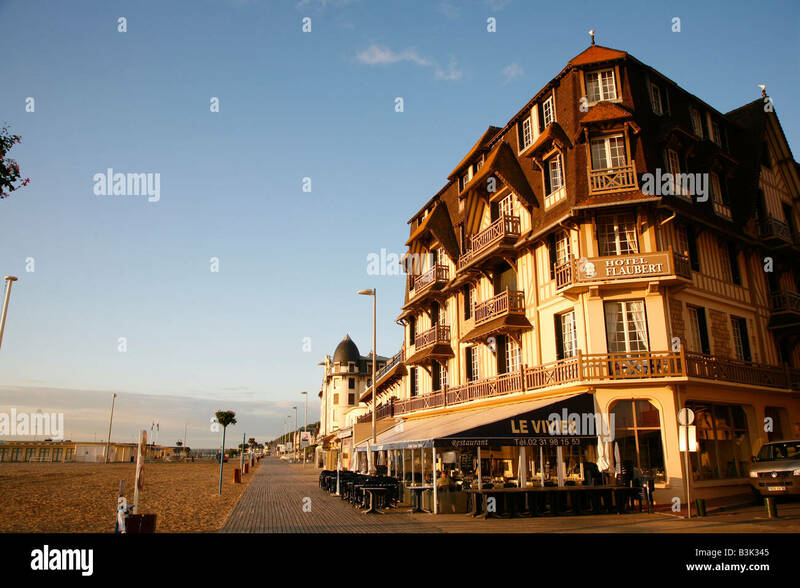 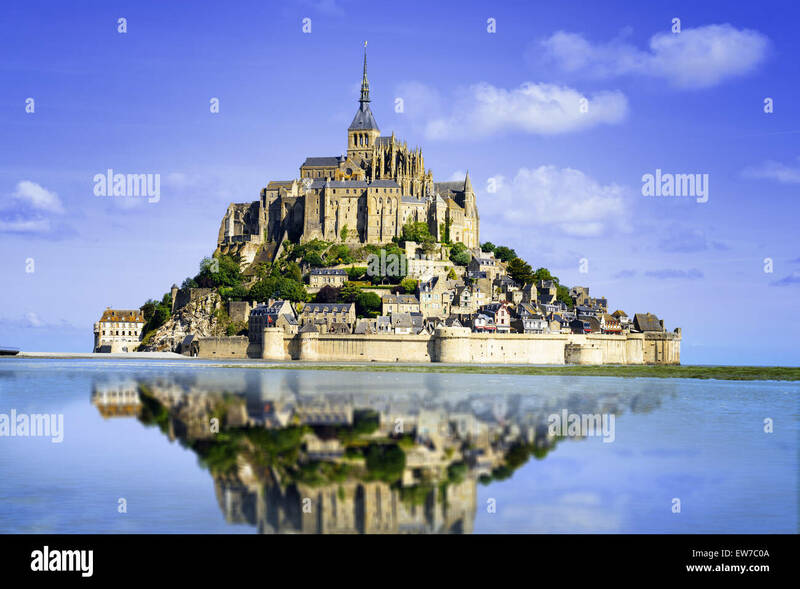 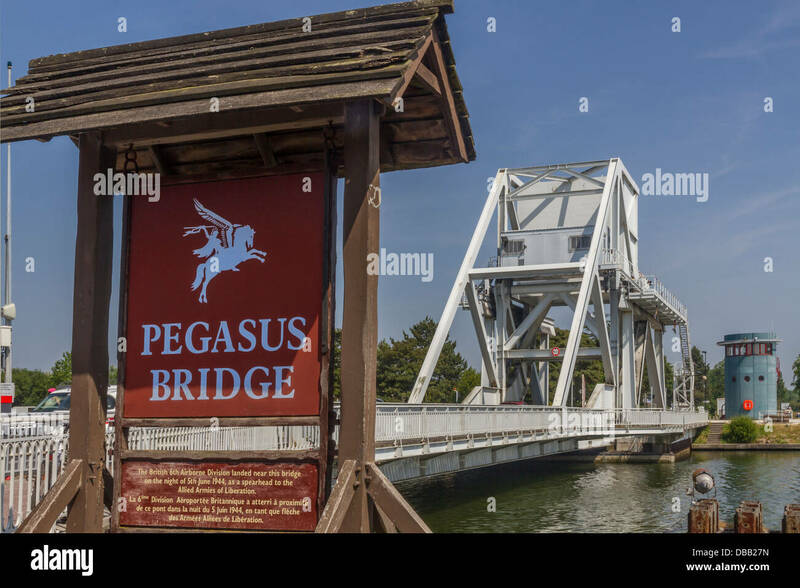 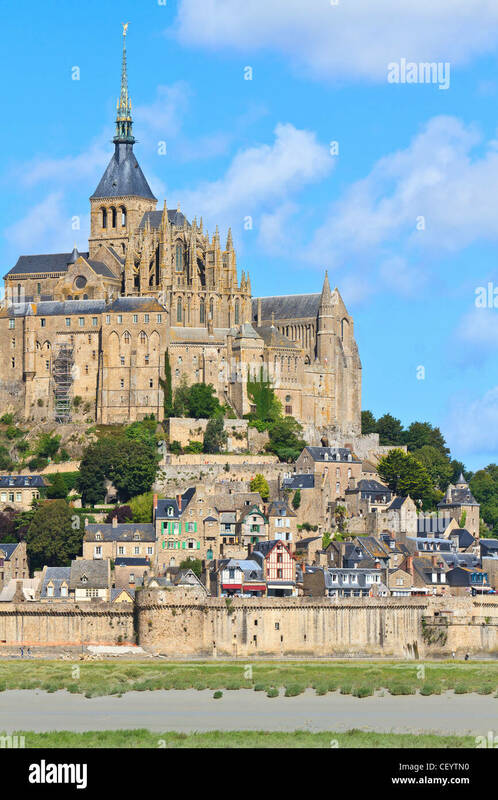 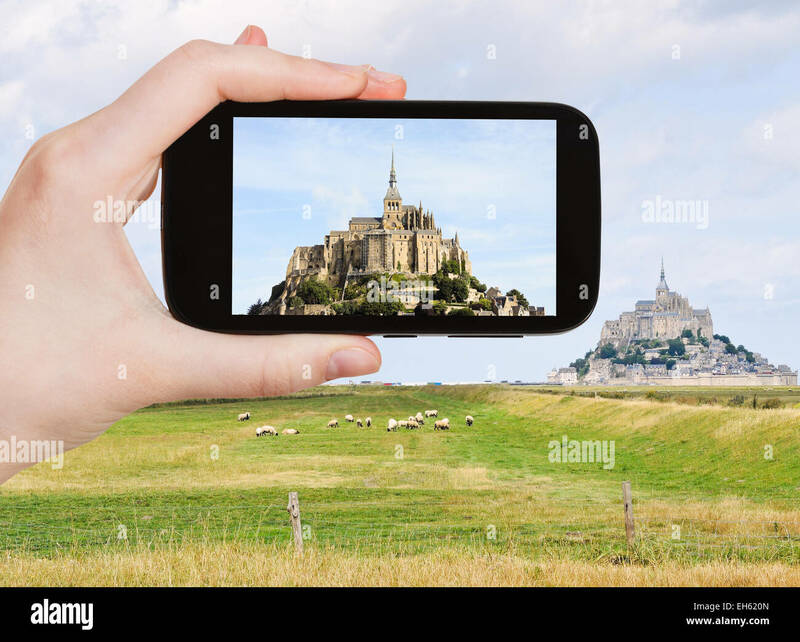 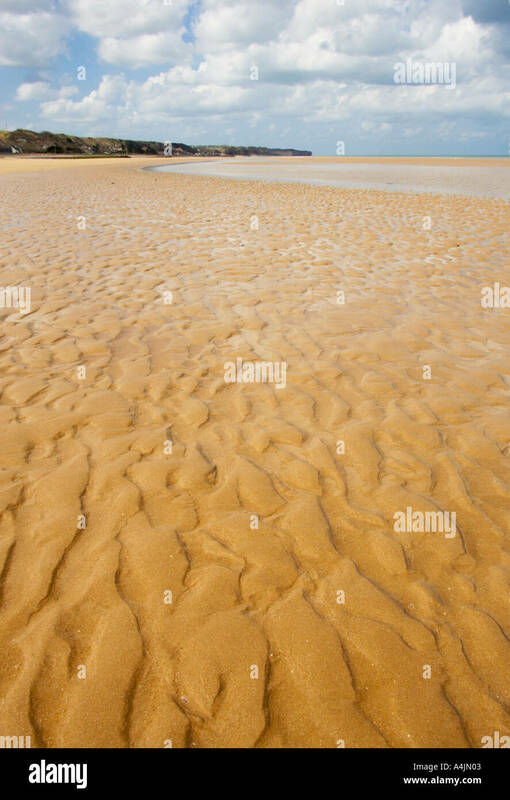 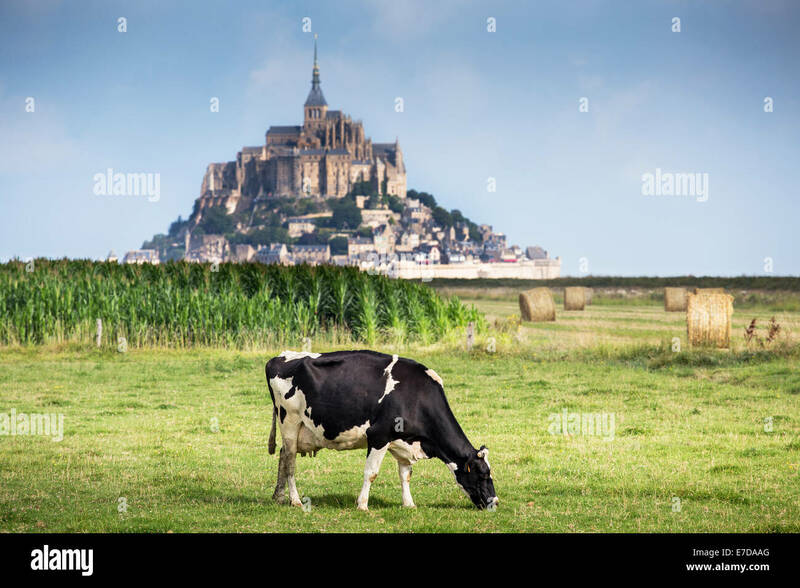 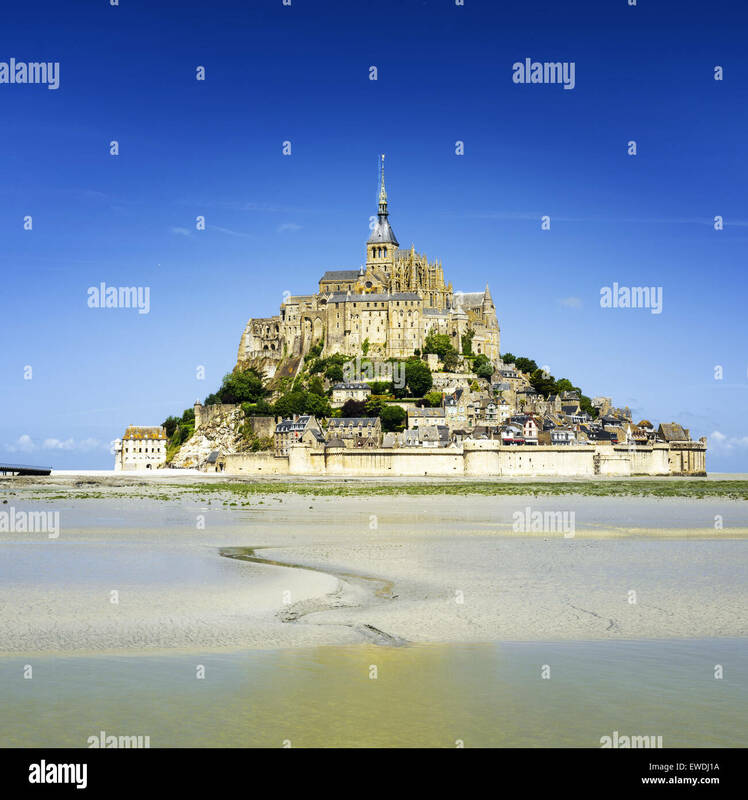 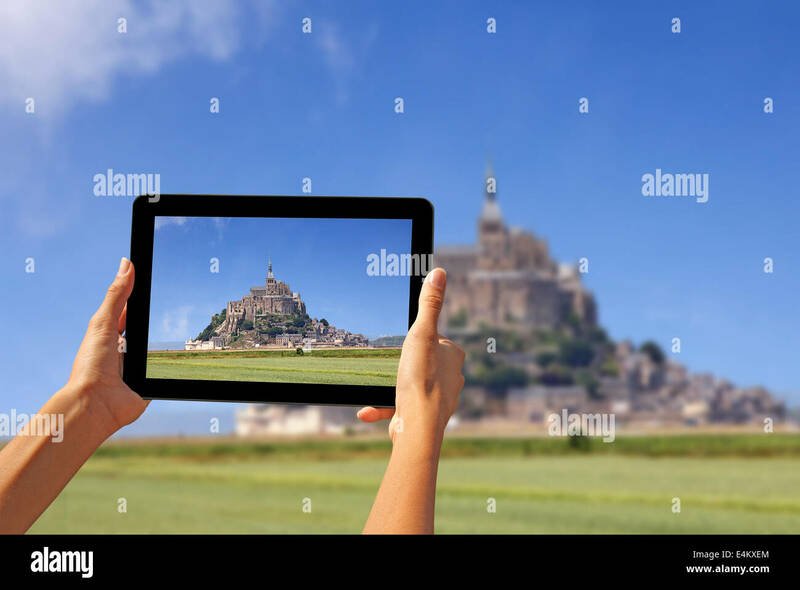 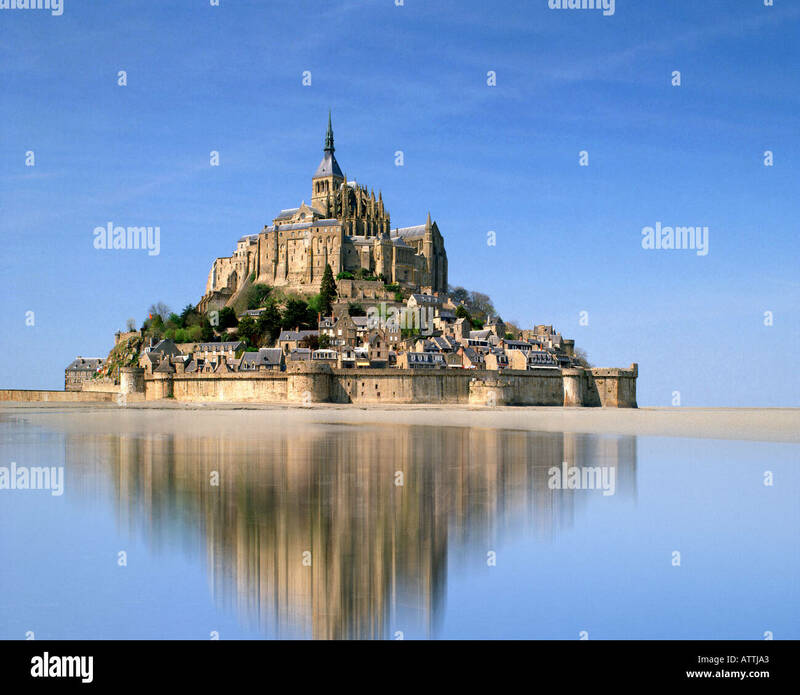 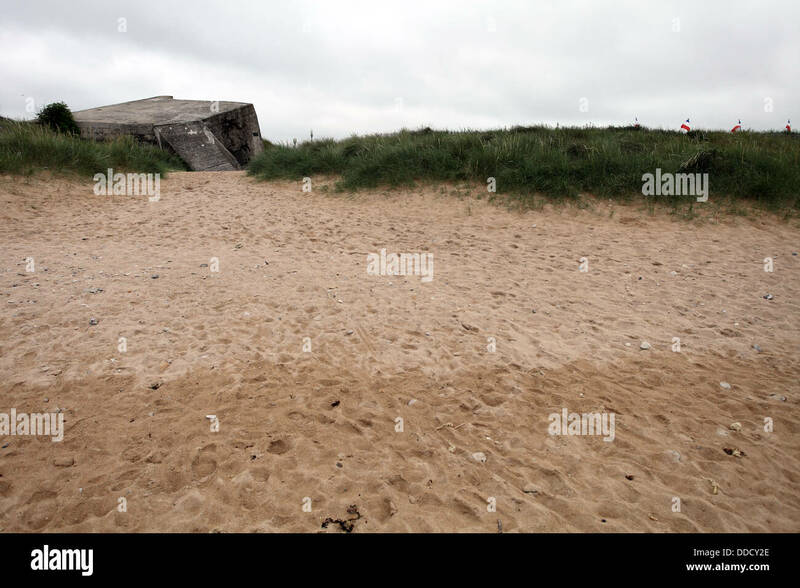 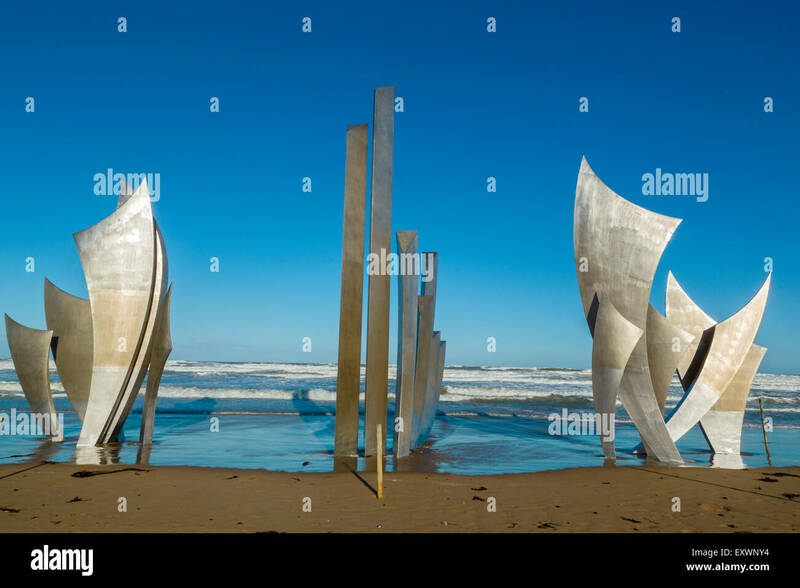 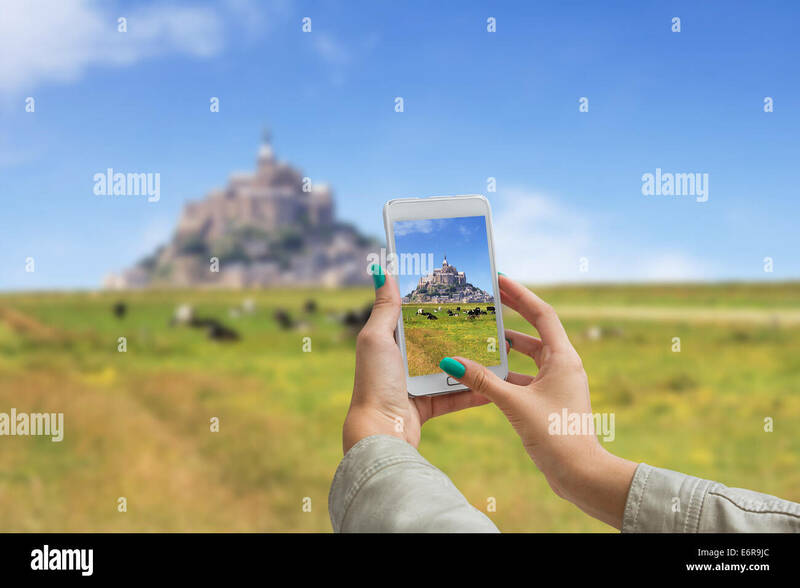 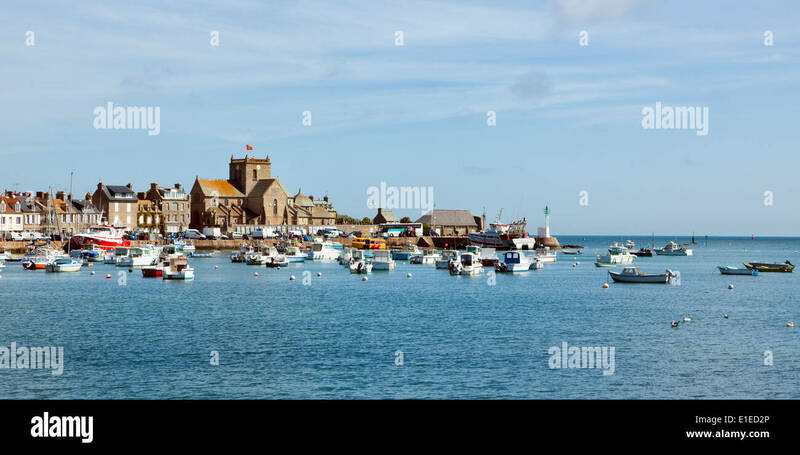 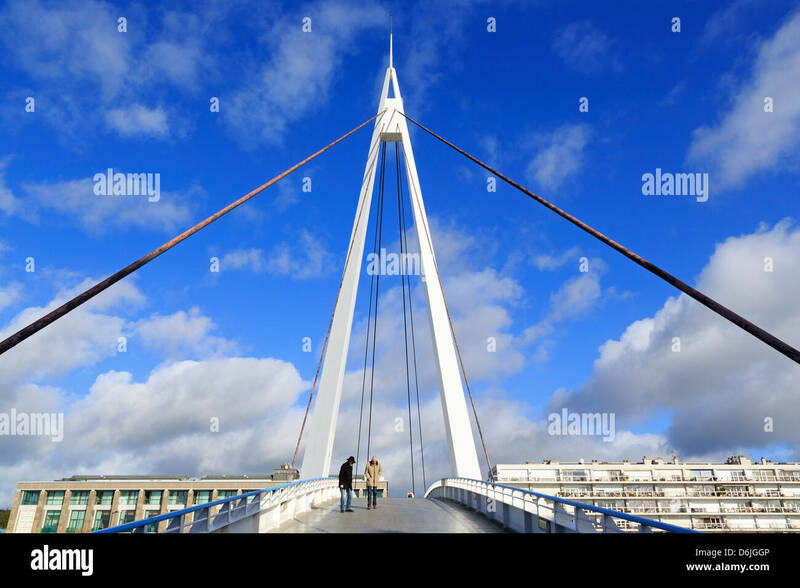 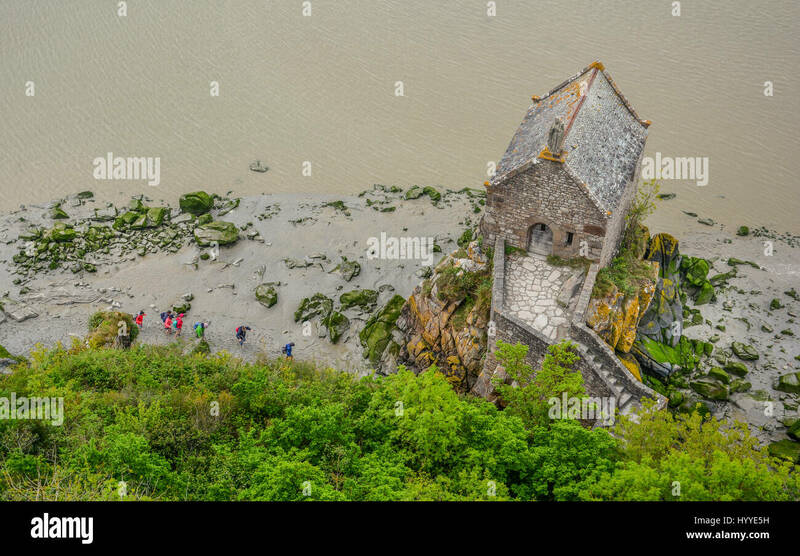 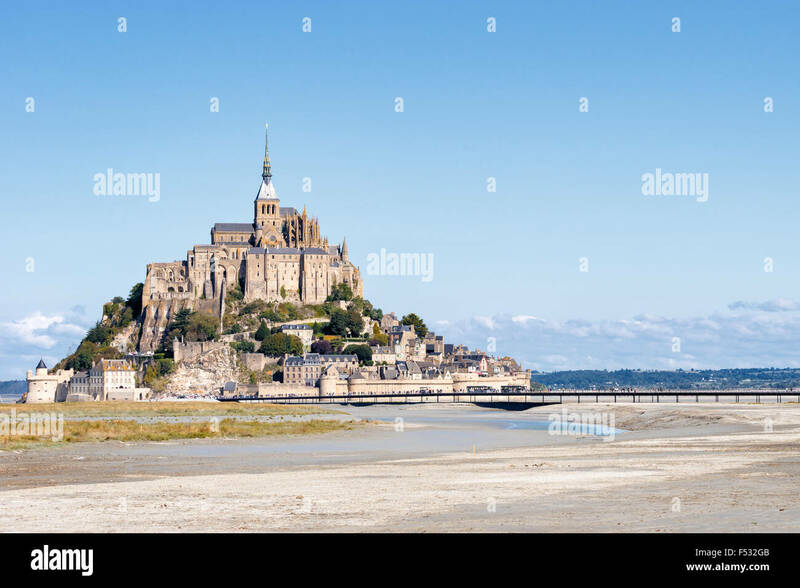 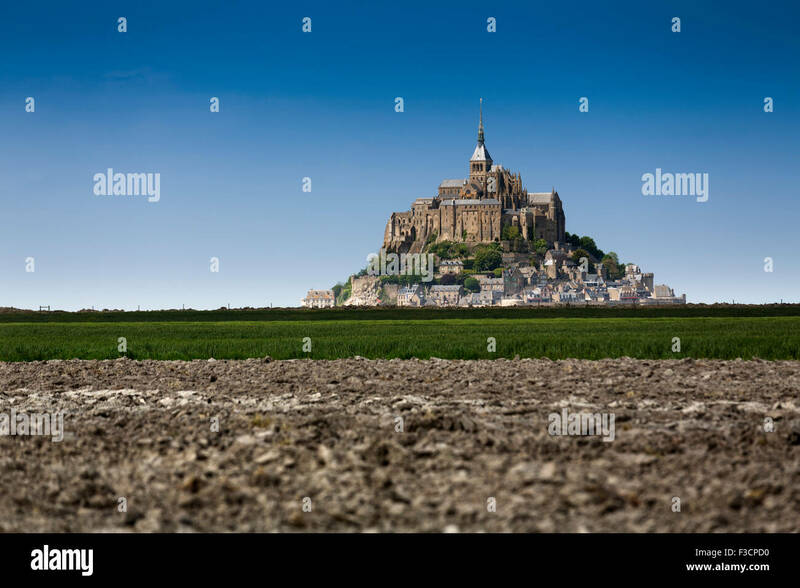 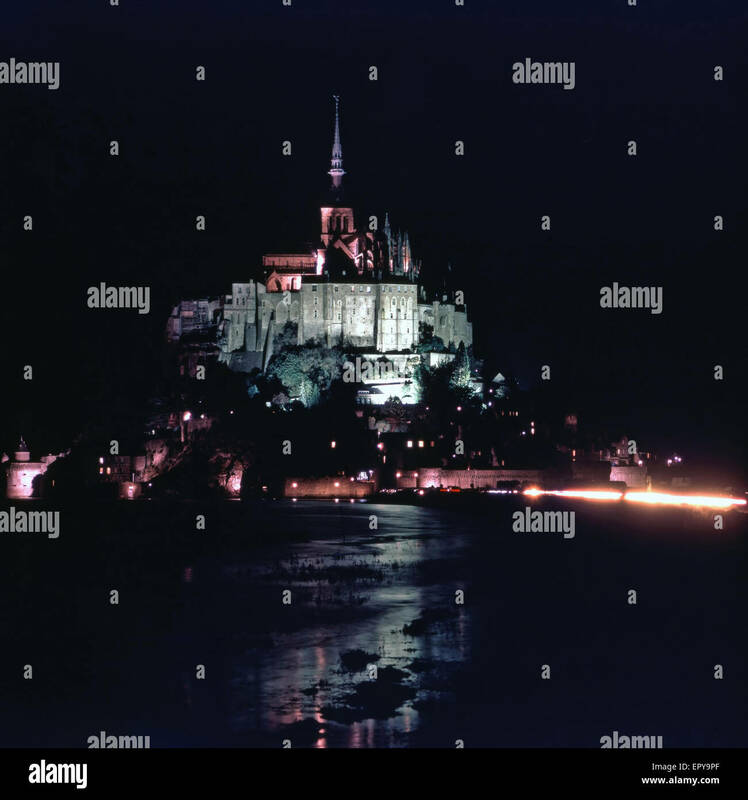 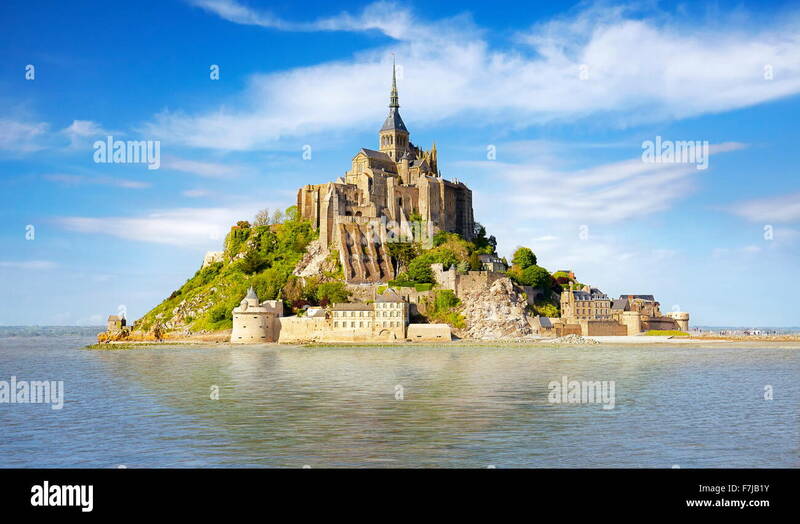 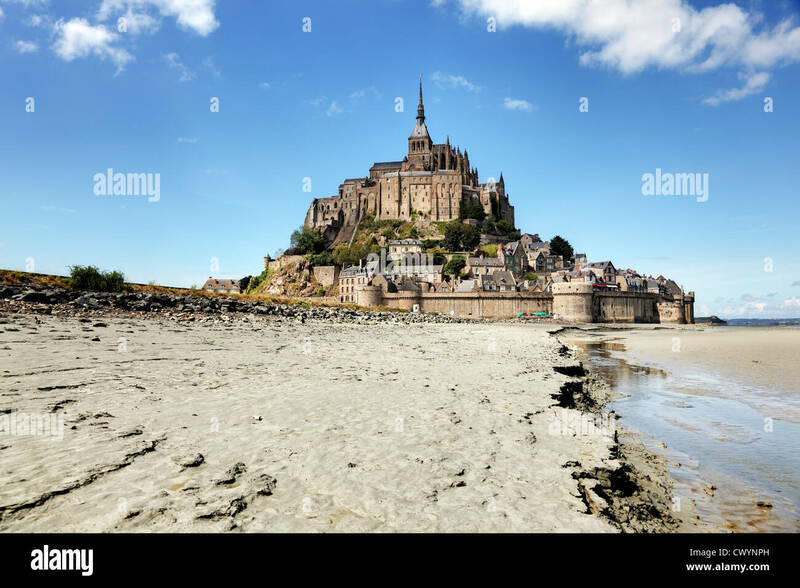 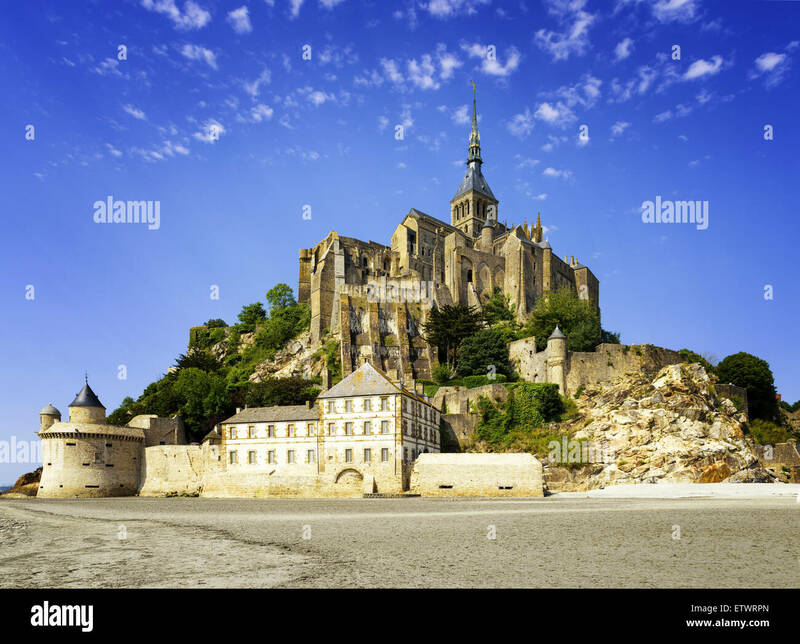 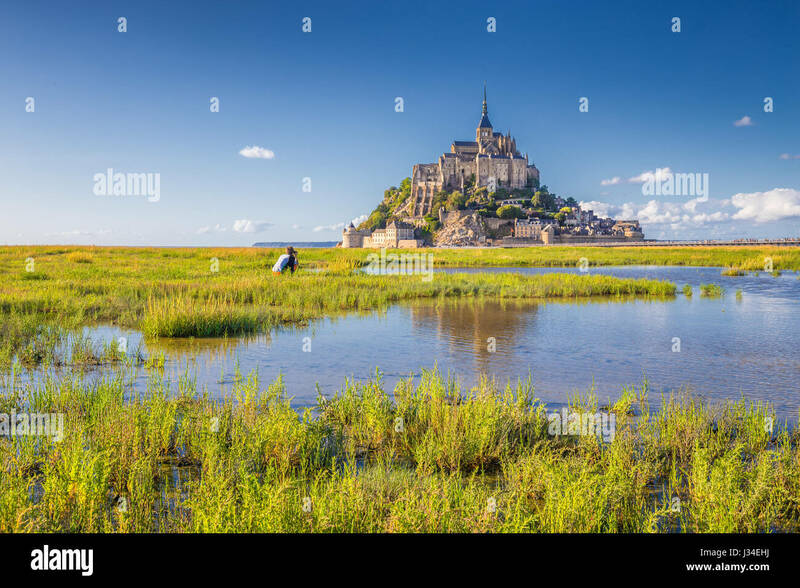 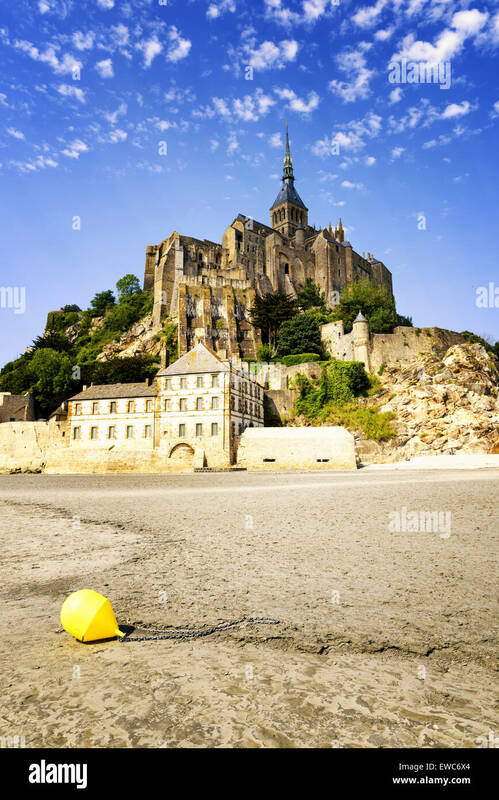 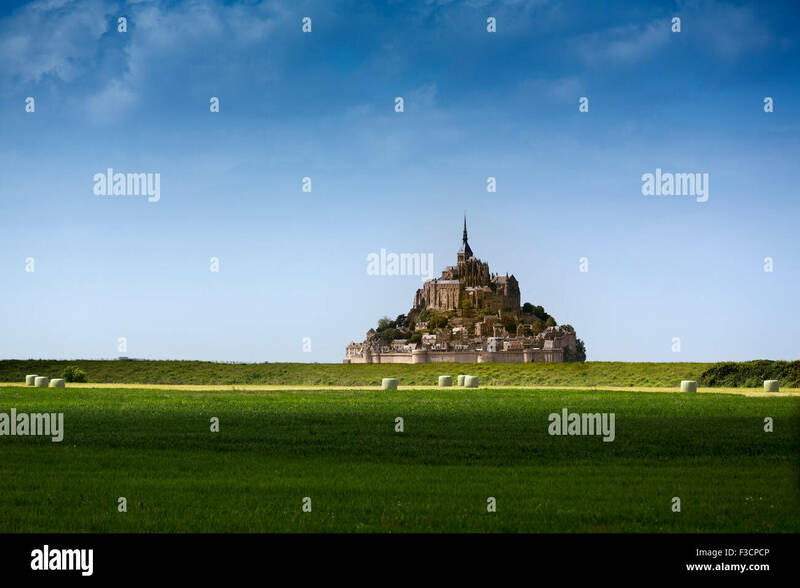 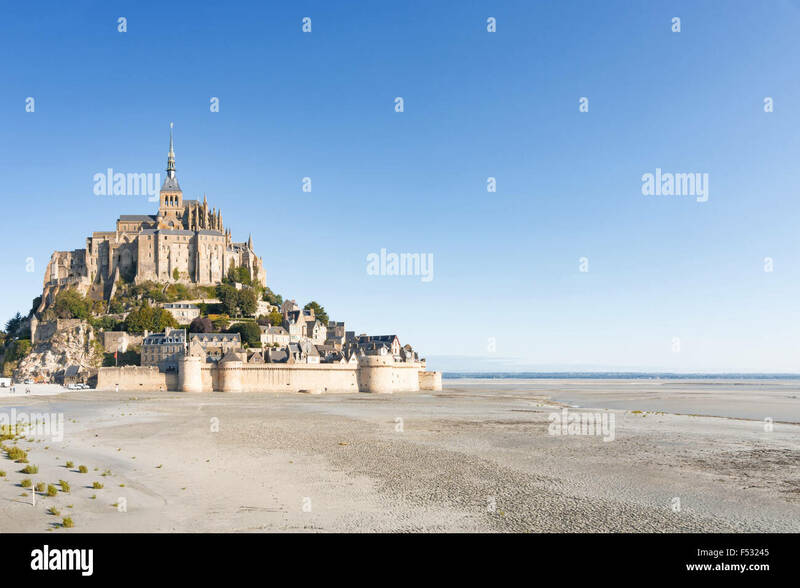 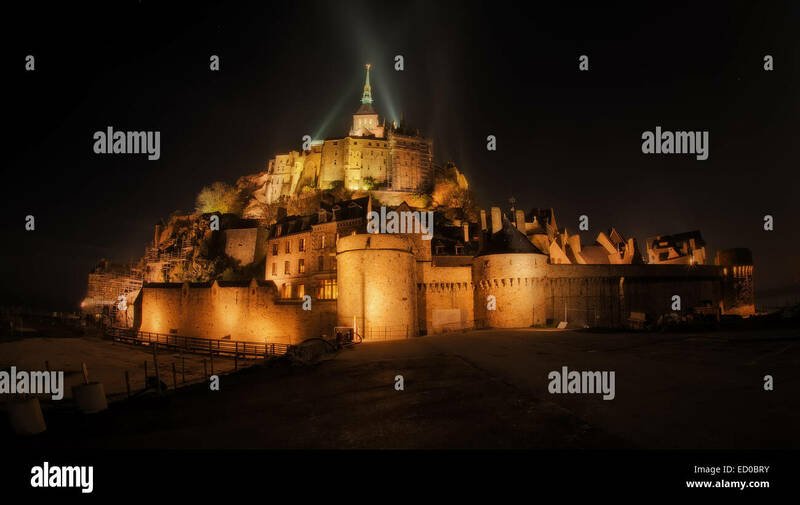 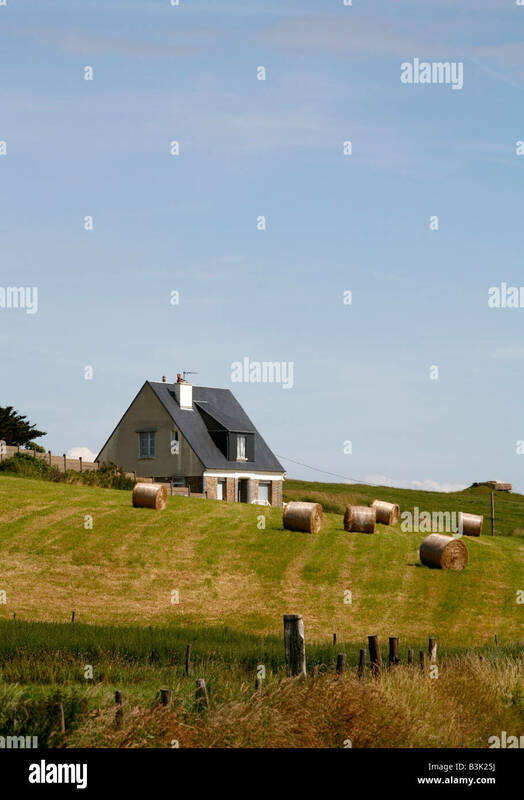 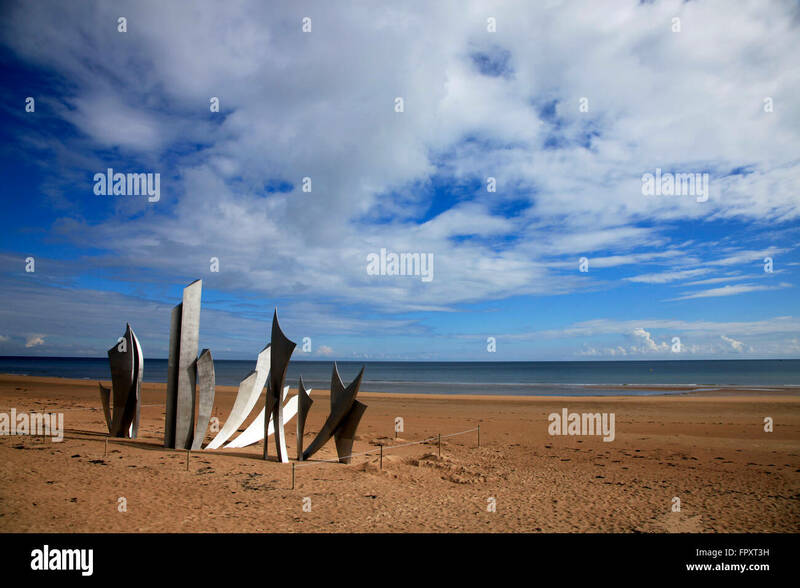 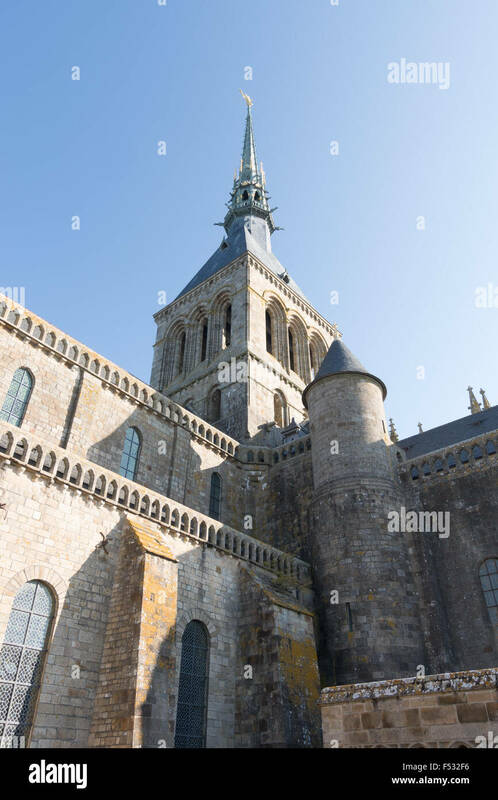 France, Normandy (Normandie), Manche department, Le Mont-Saint-Miichel. 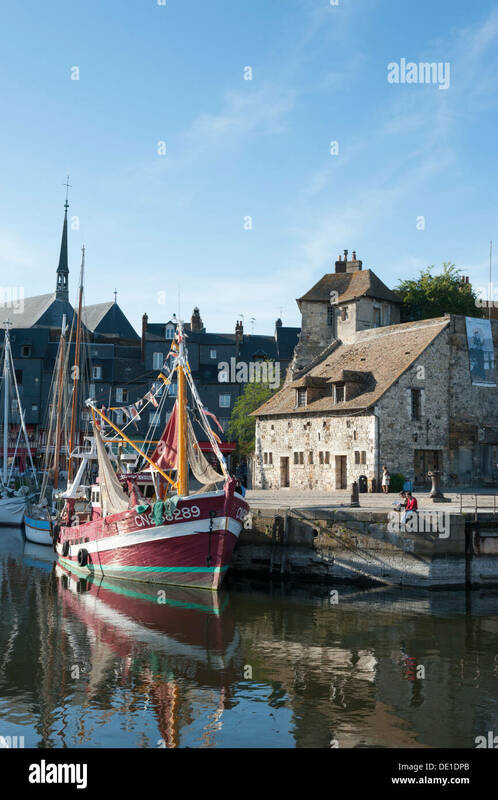 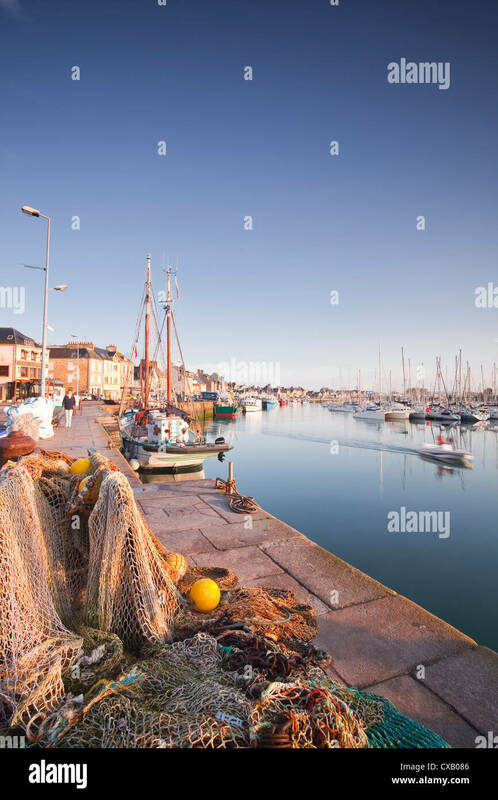 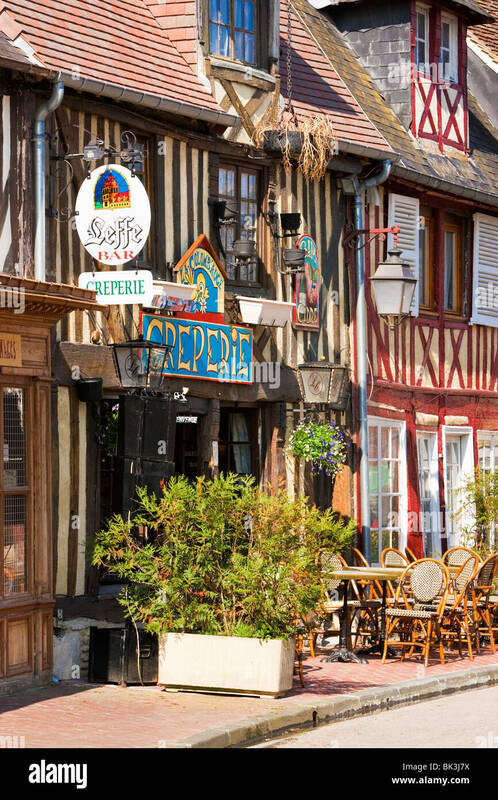 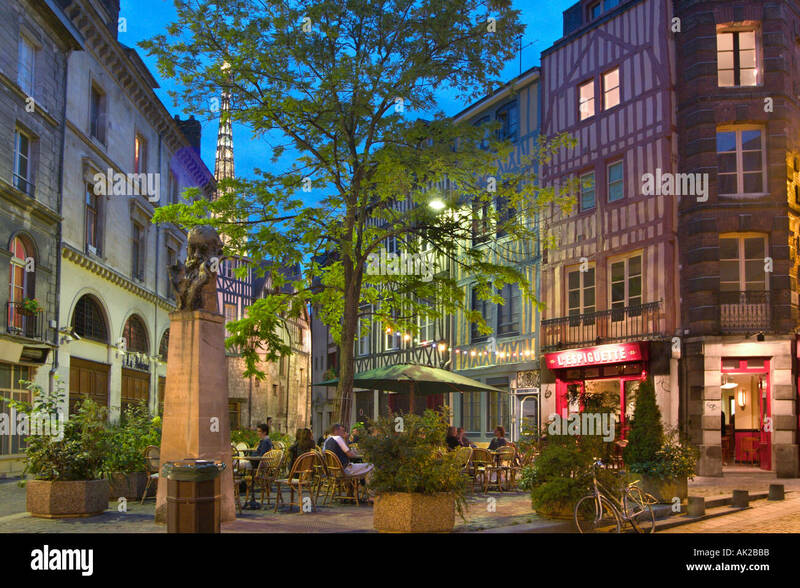 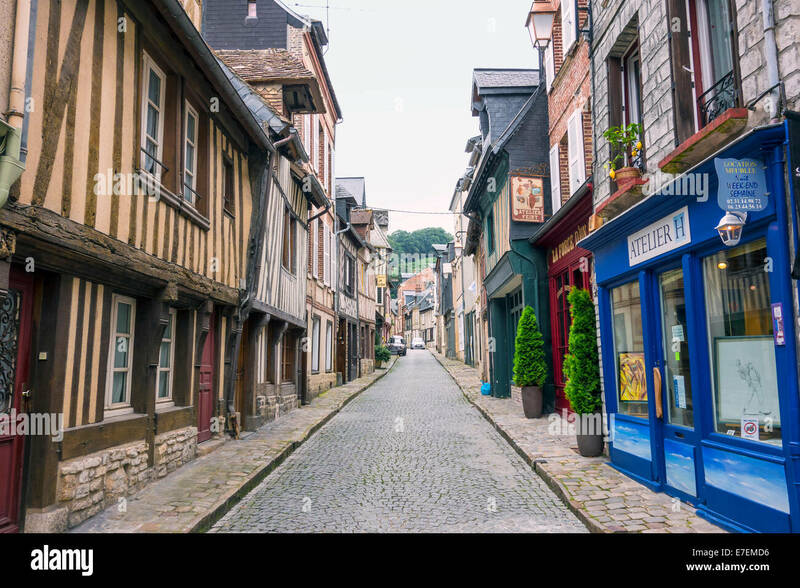 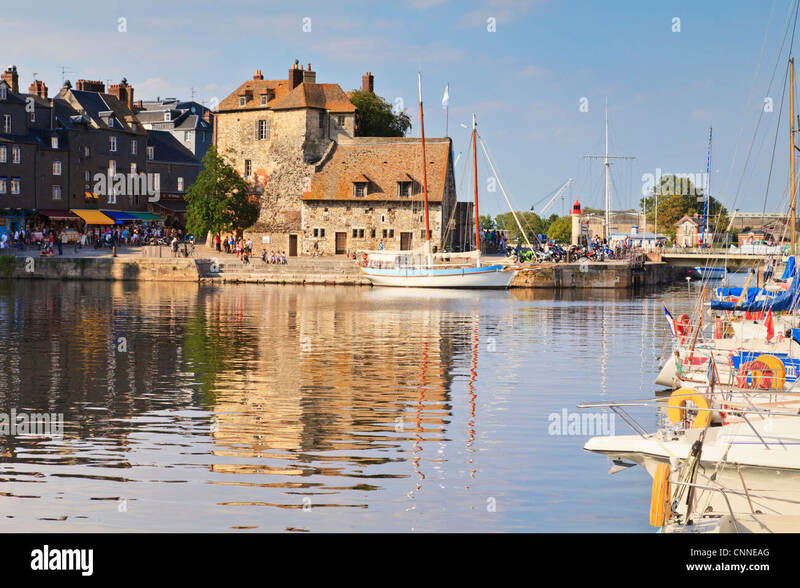 The harbour and port at Honfleur Normandy France with fishing boats moored and old buildings on the quay. 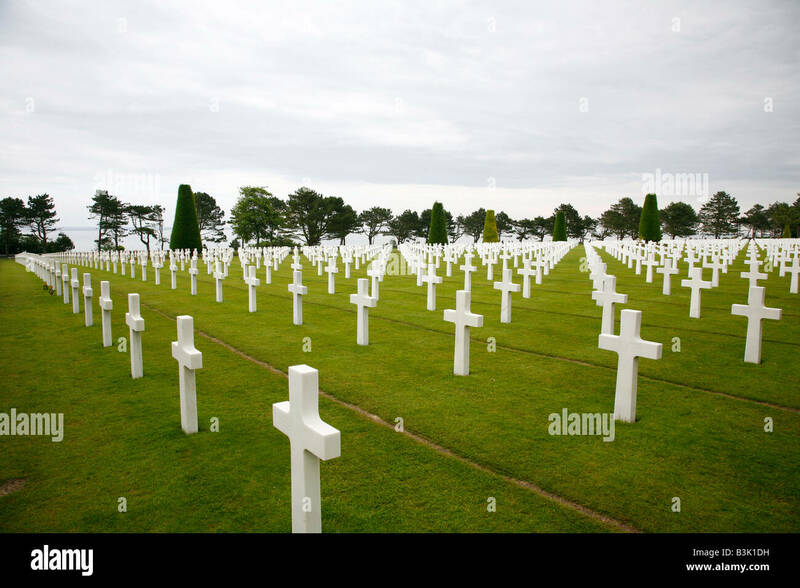 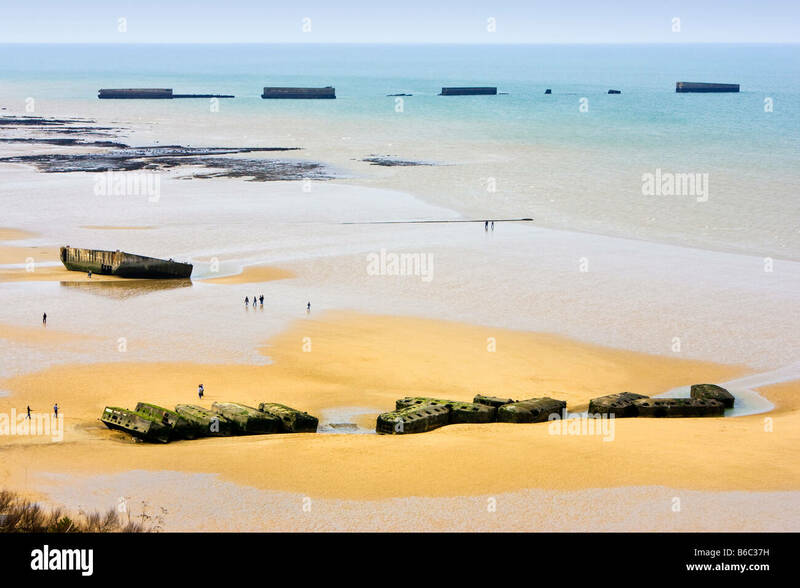 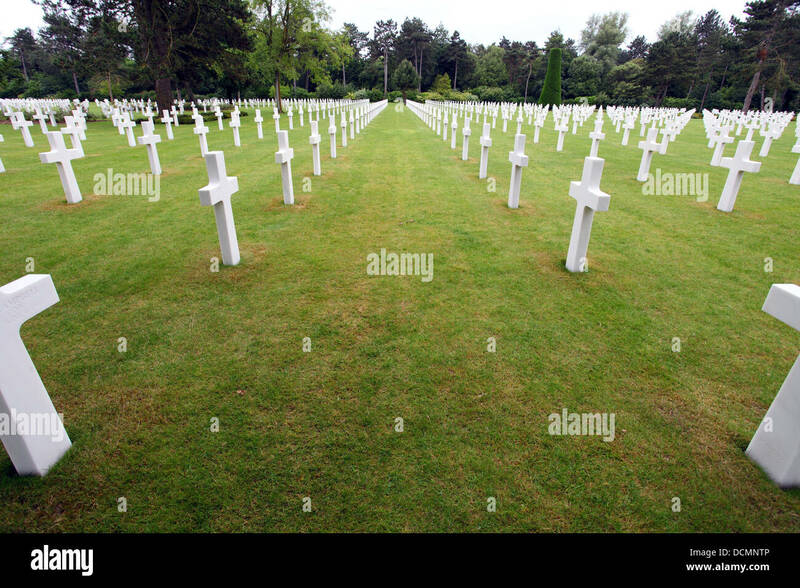 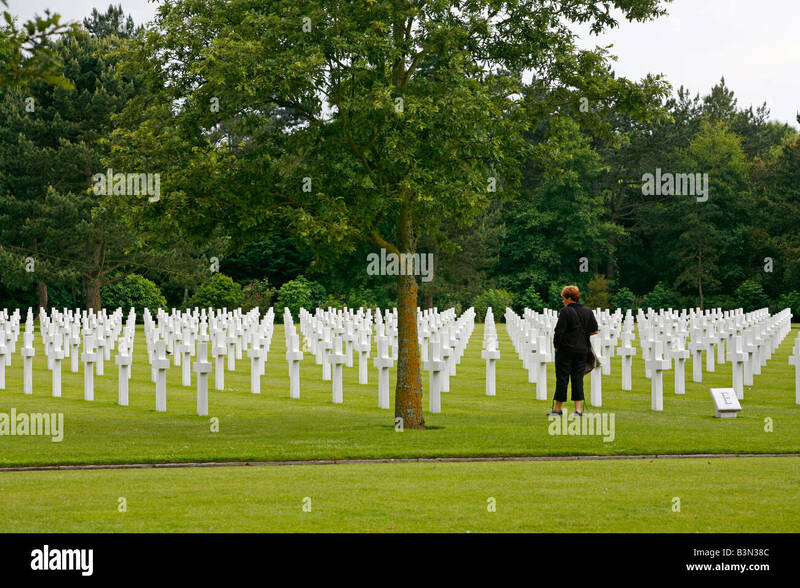 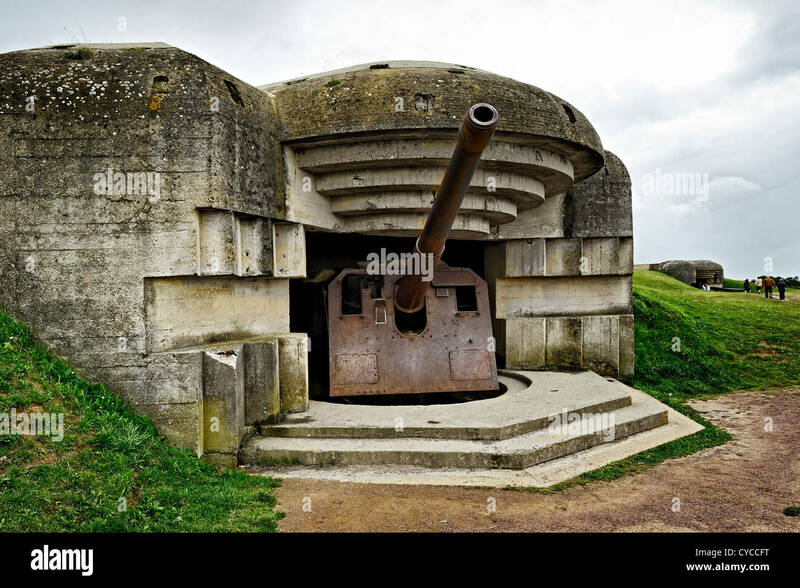 Longues sur Mer battery, Normady, France. 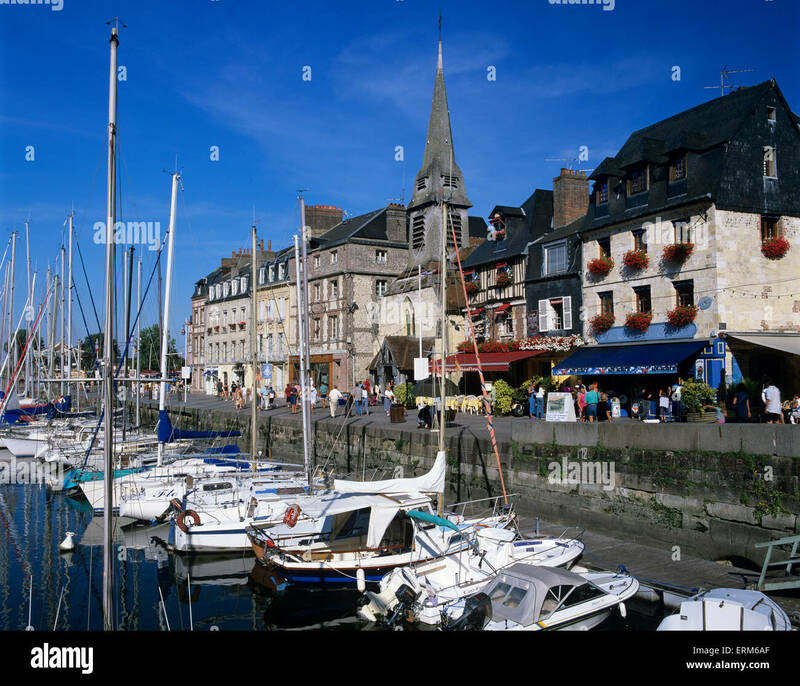 Sailing and power boats line the old harbour basin of Honfleur in Normandy, France. 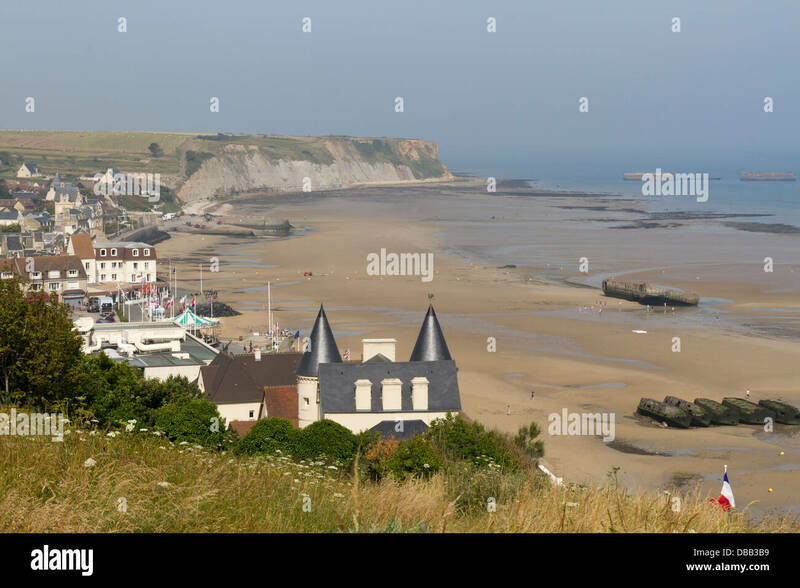 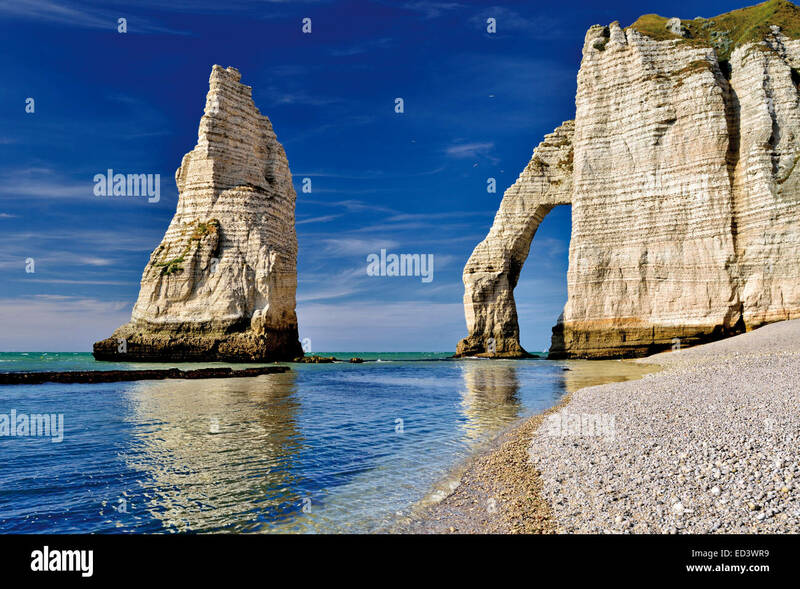 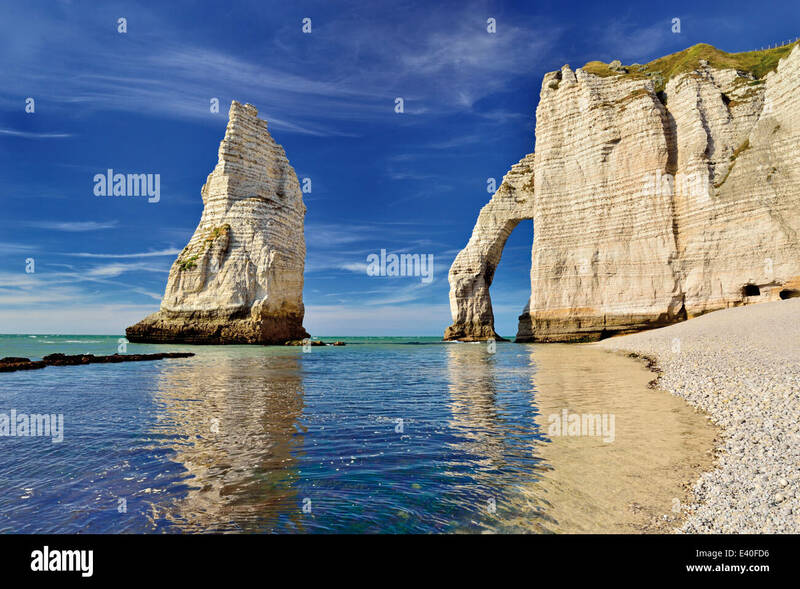 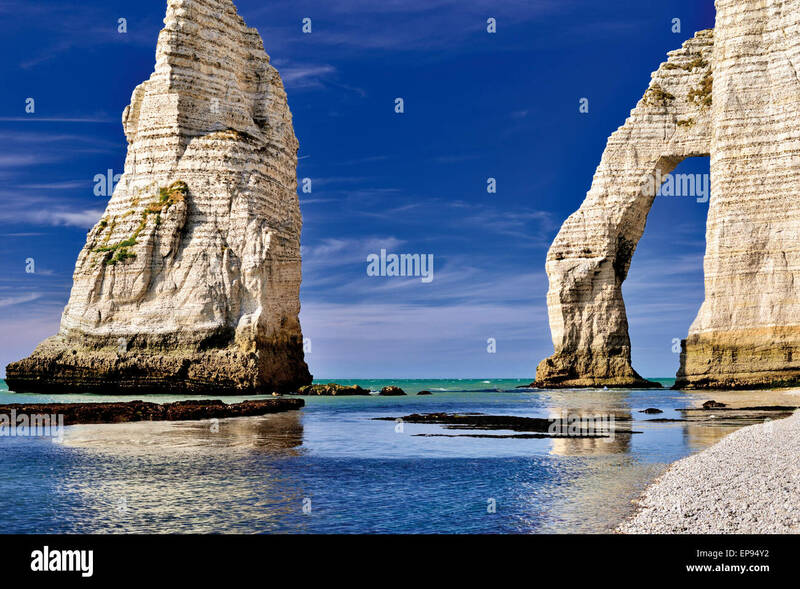 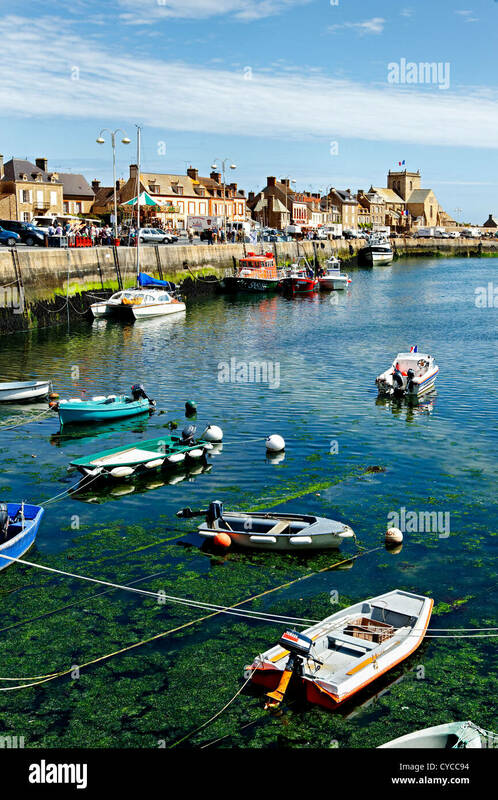 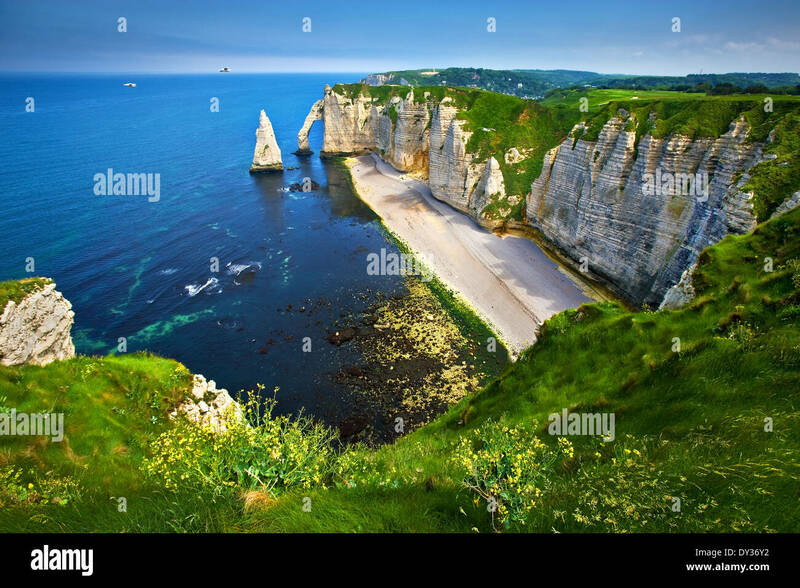 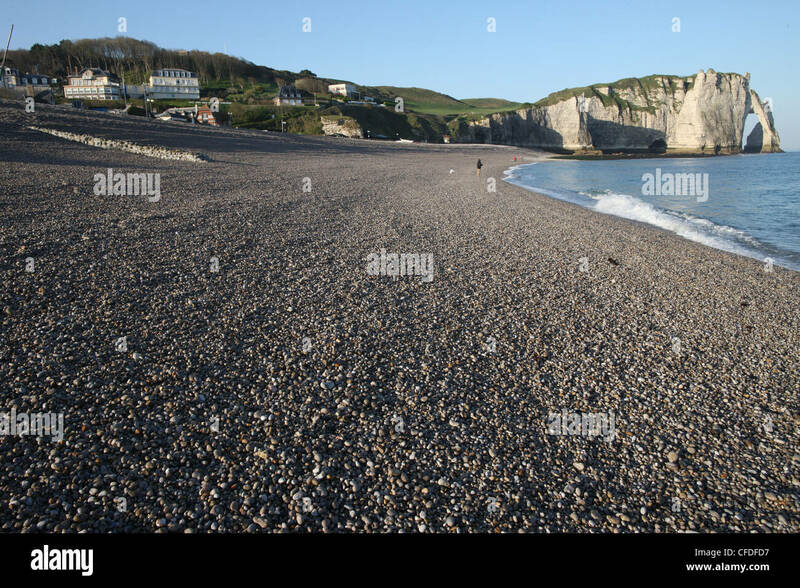 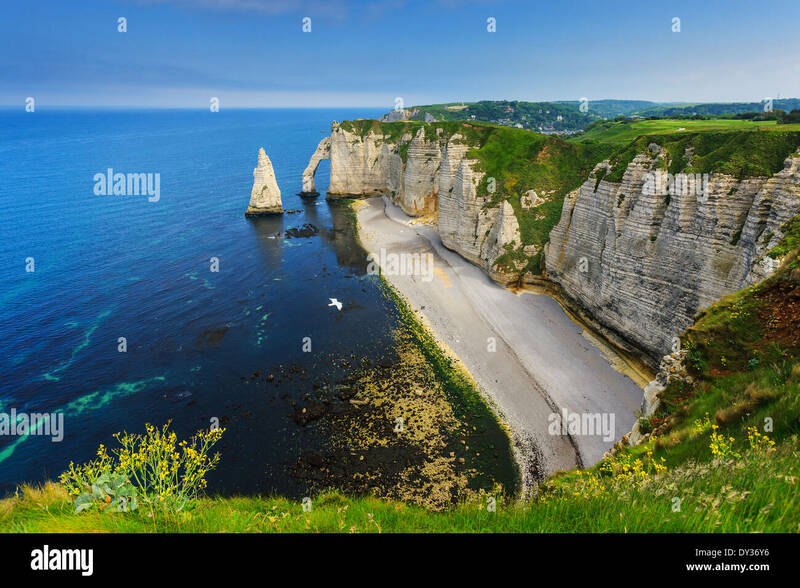 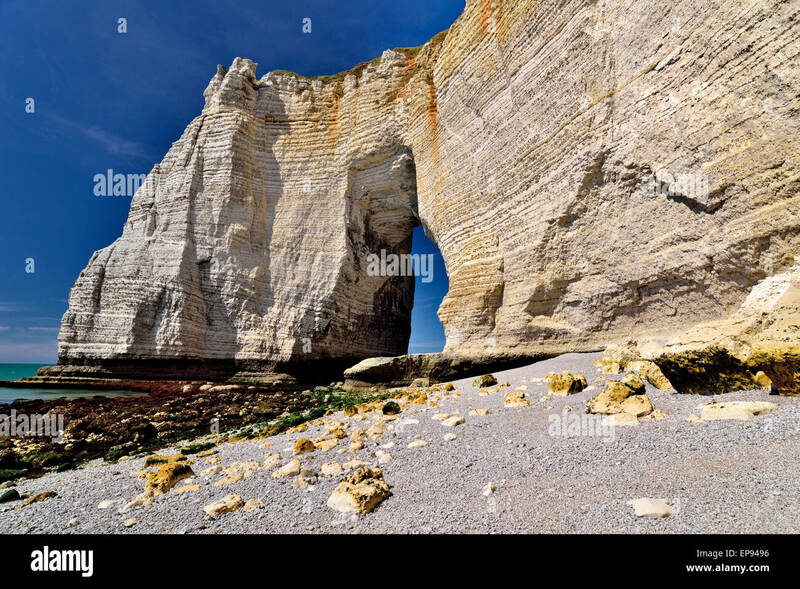 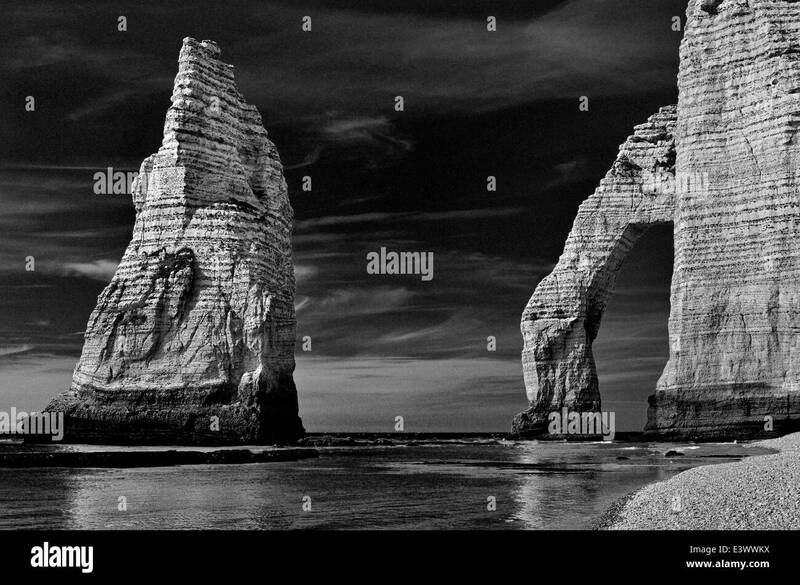 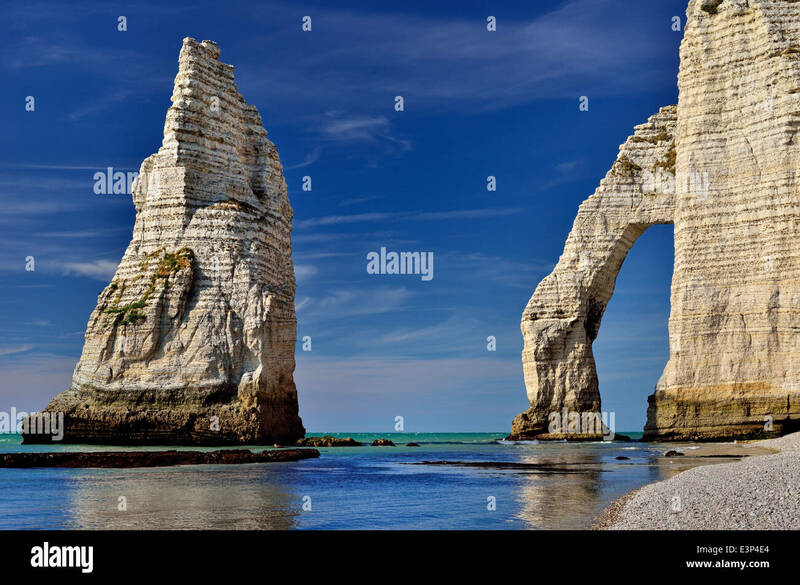 France, Normandy (Normandie), Seine-Maritime department, Etretat. 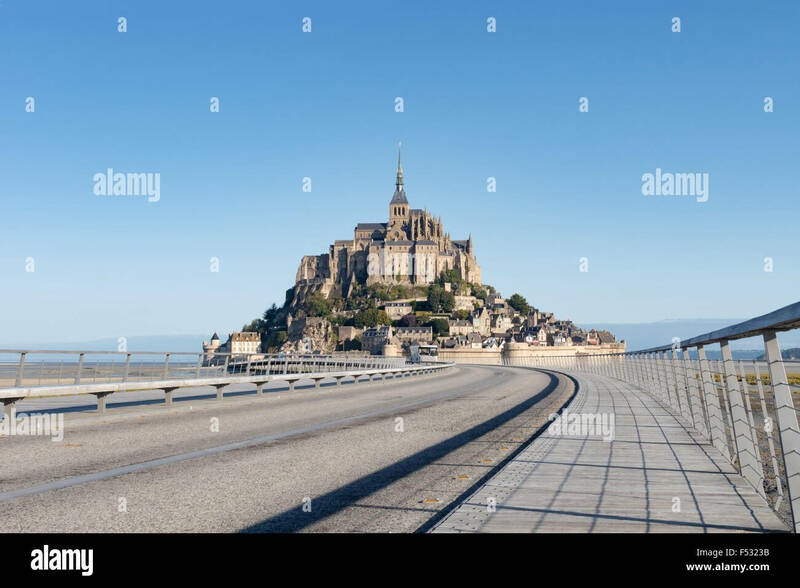 Chapelle Notre-Dame de la Garde chapel and white chalk cliffs. 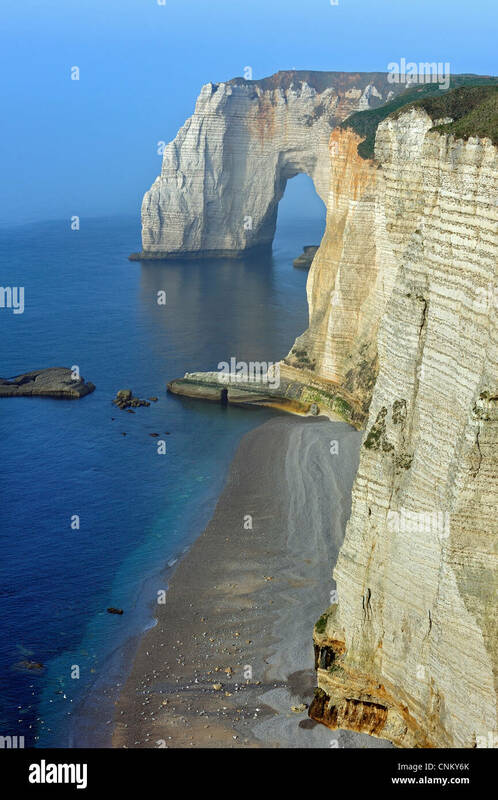 France, Normandy, Seine-Maritime department, Etretat. 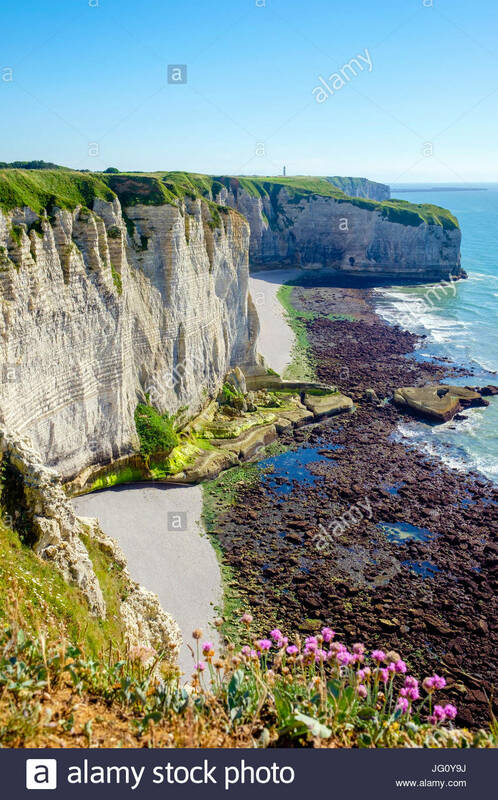 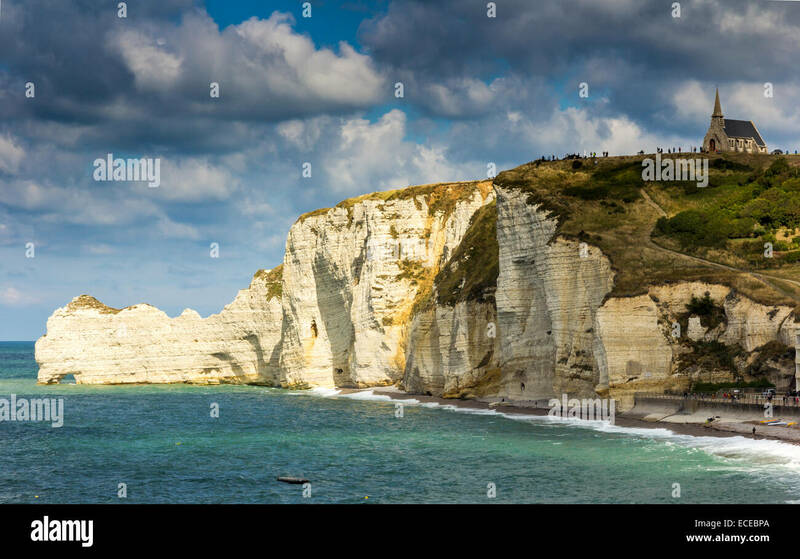 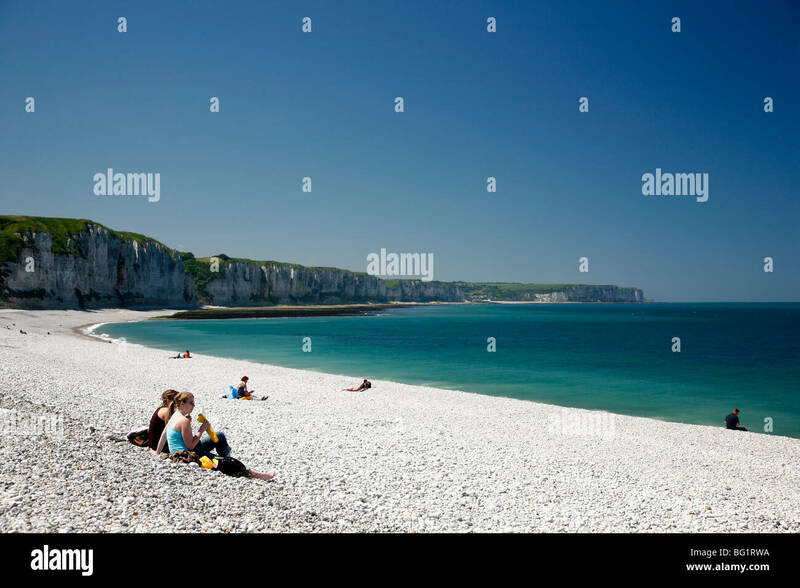 White chalk cliffs on the coast of the English Channel.